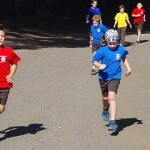 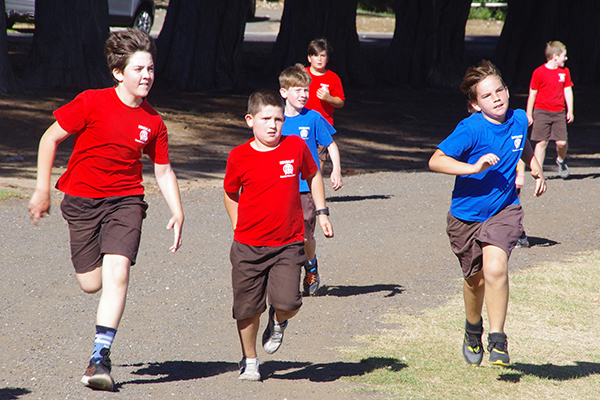 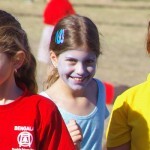 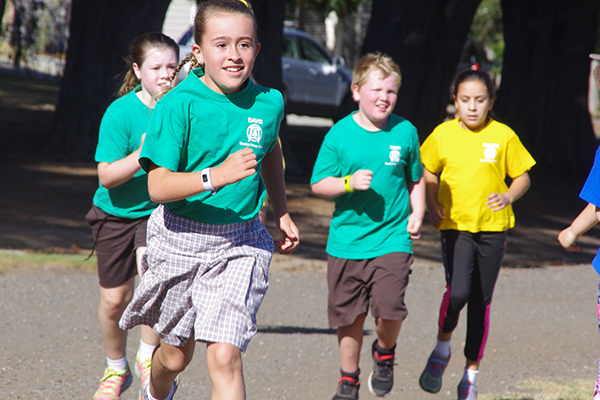 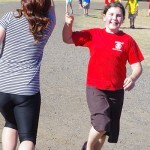 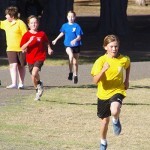 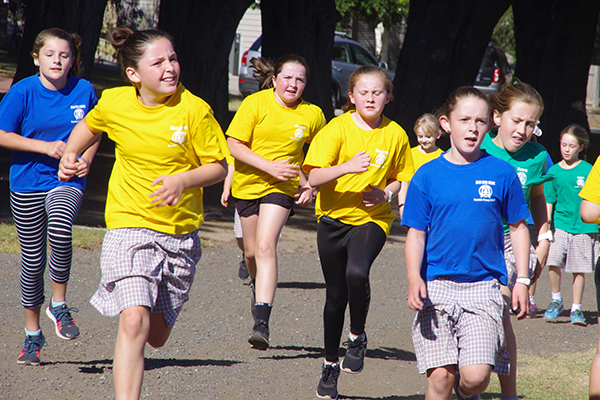 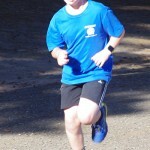 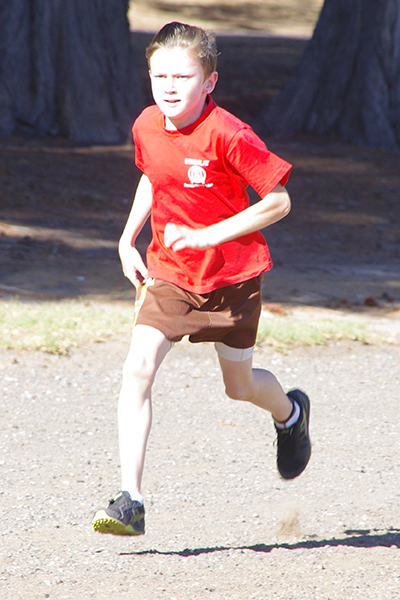 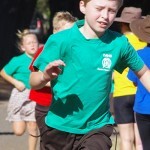 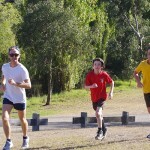 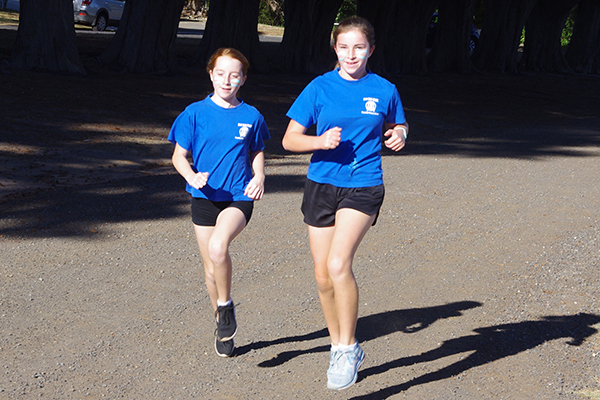 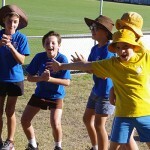 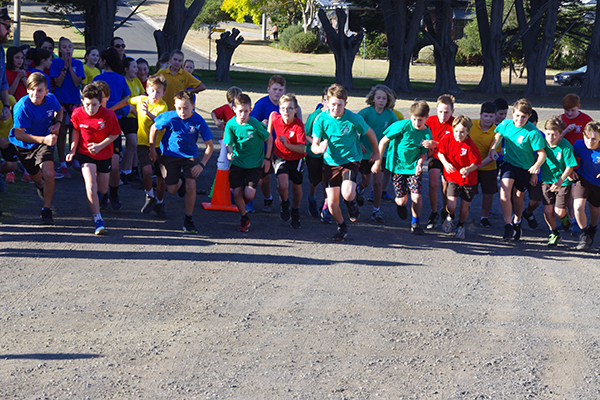 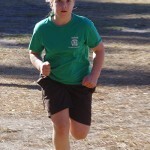 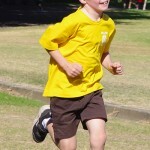 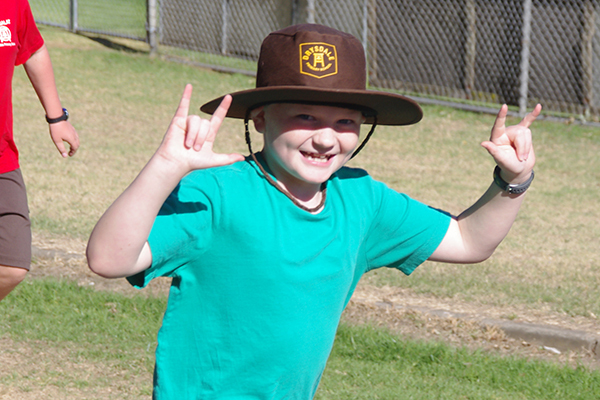 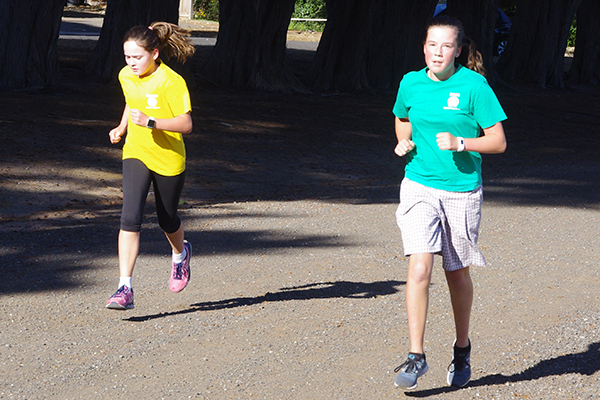 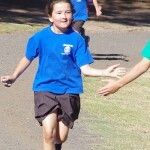 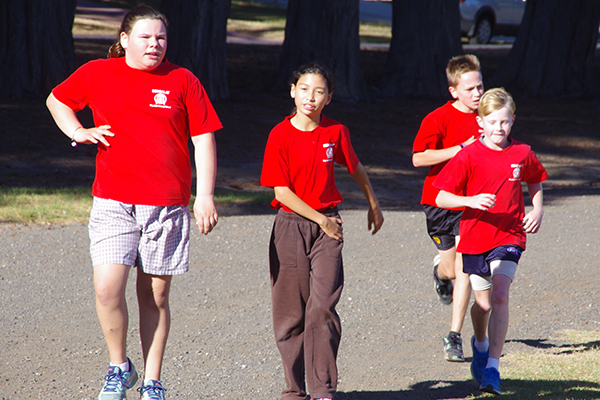 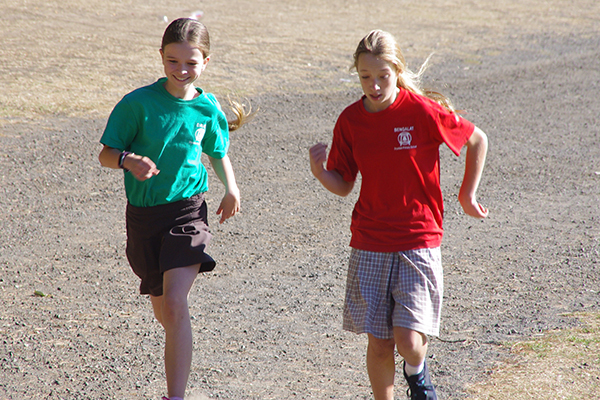 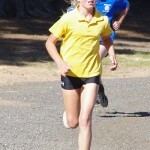 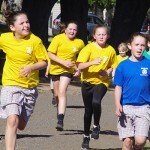 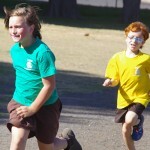 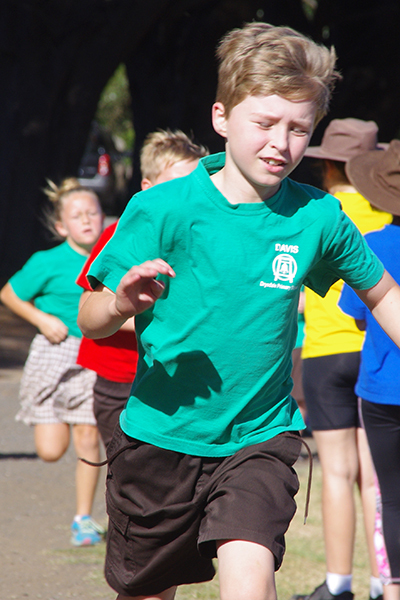 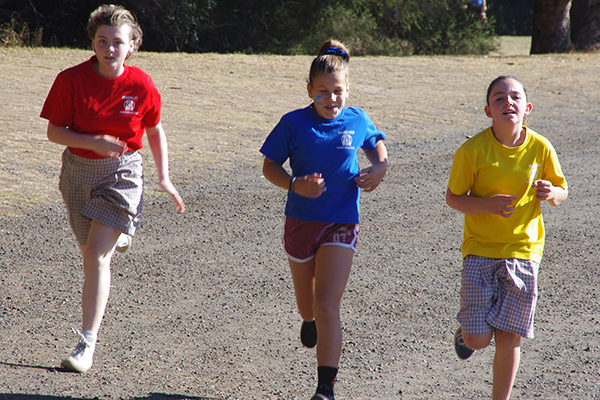 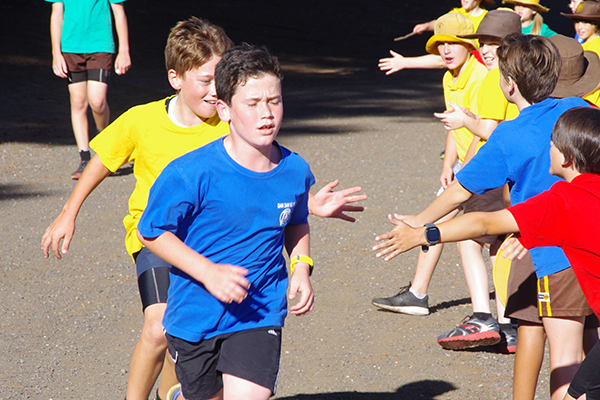 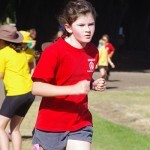 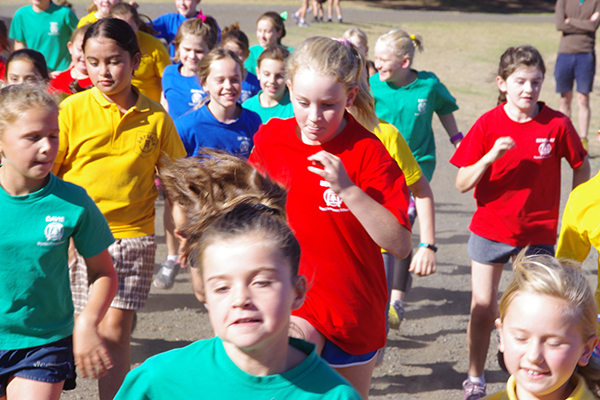 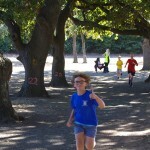 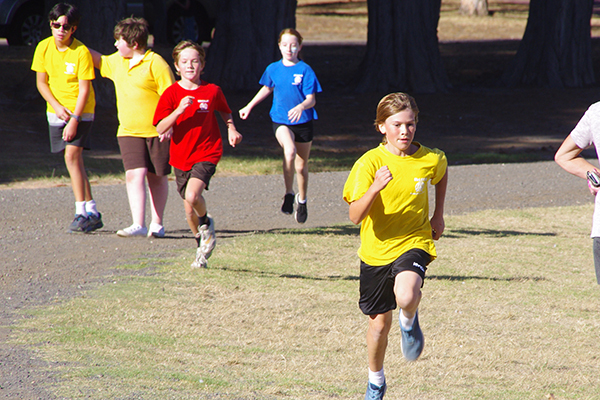 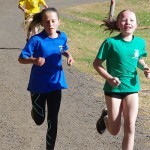 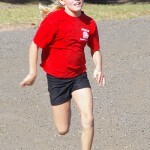 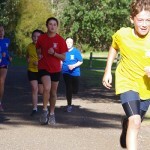 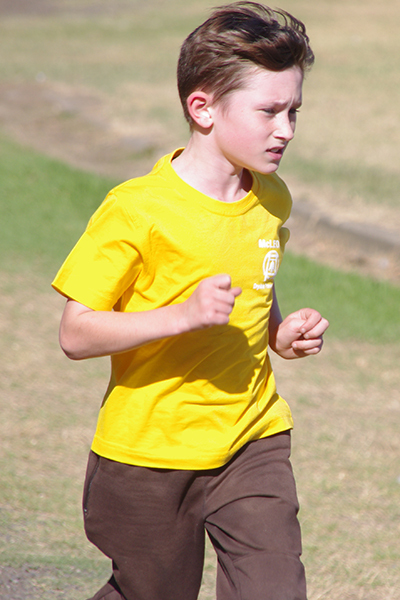 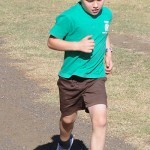 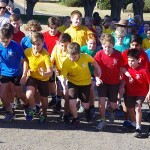 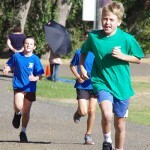 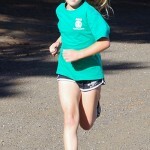 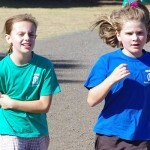 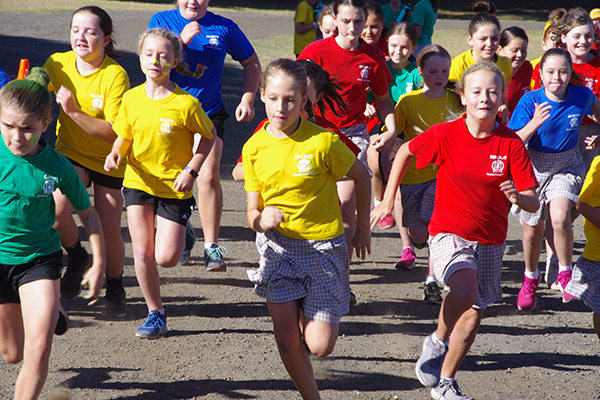 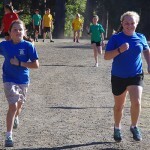 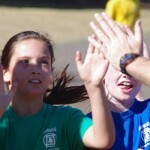 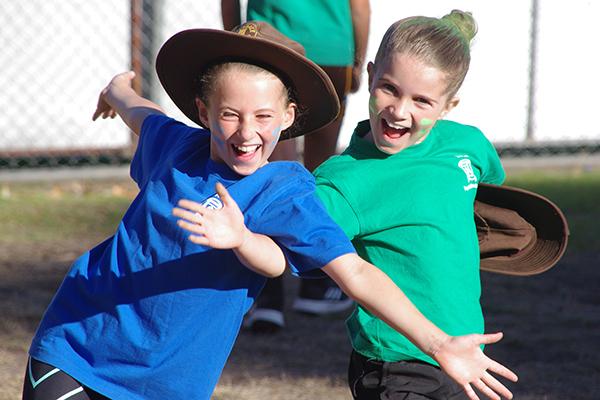 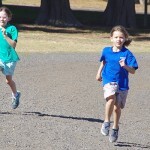 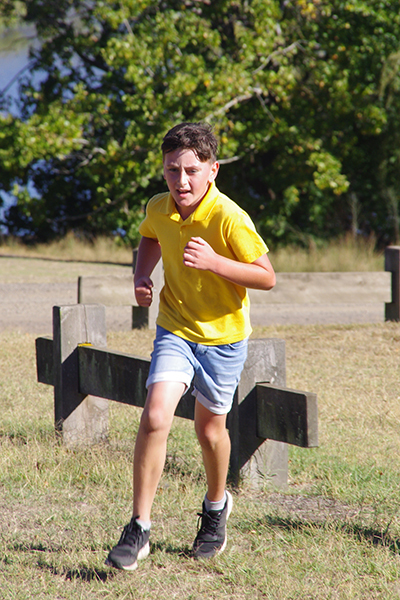 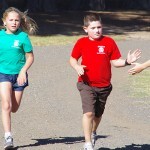 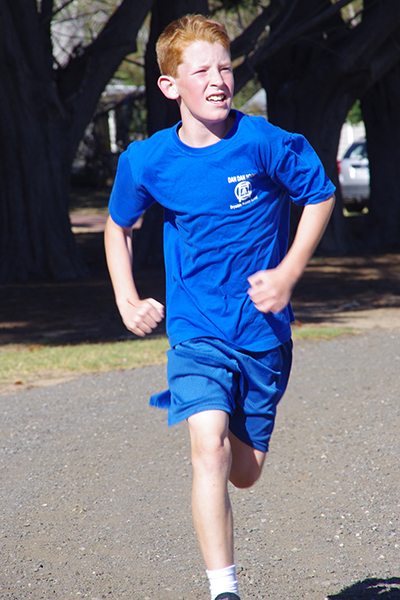 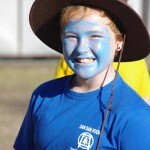 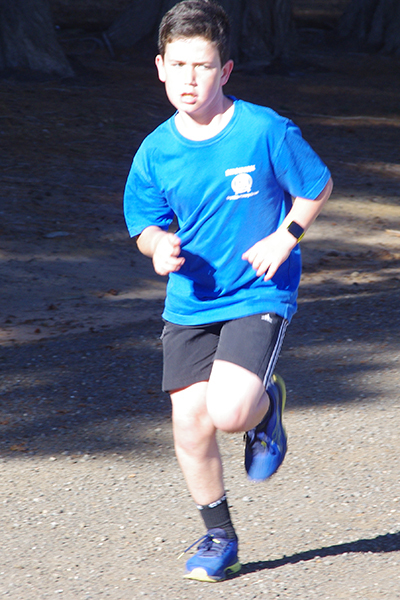 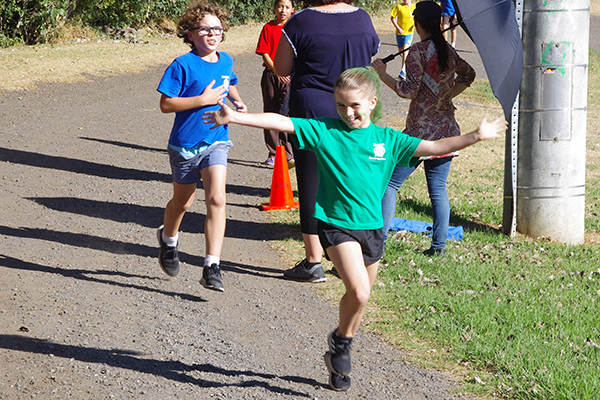 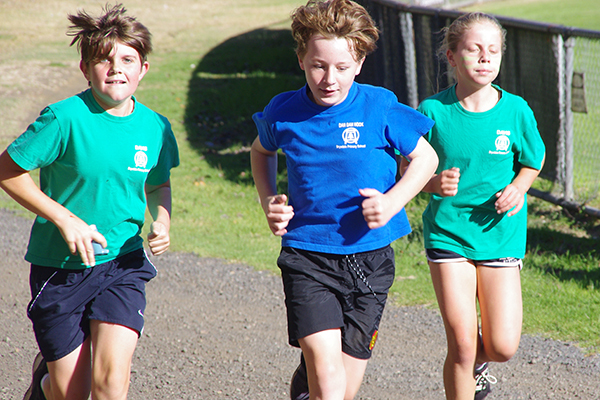 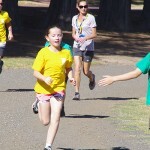 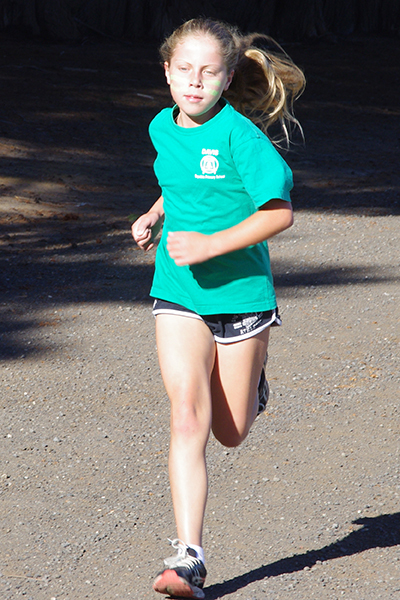 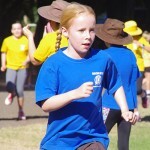 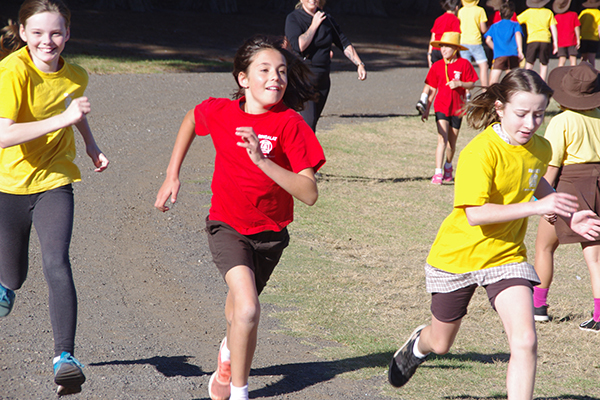 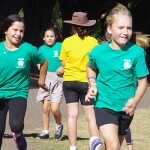 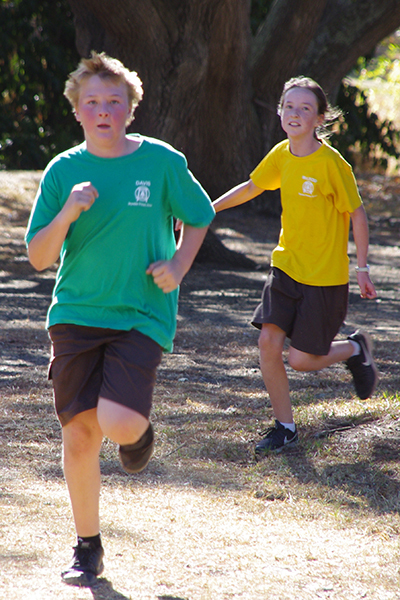 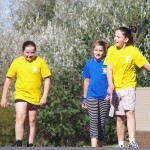 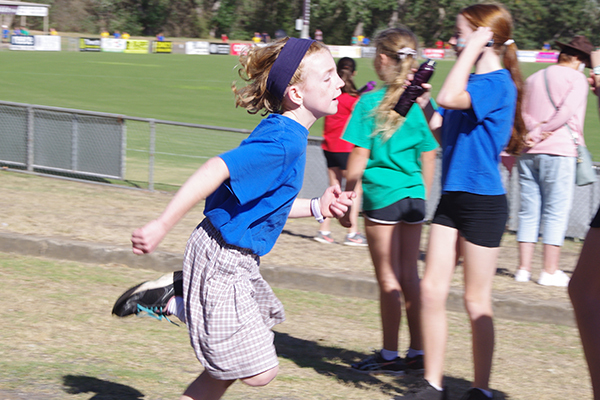 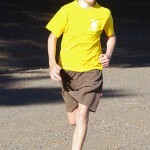 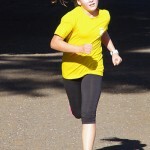 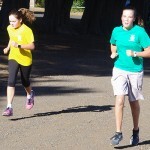 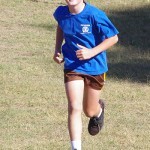 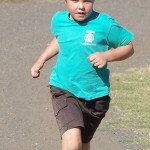 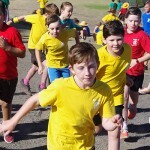 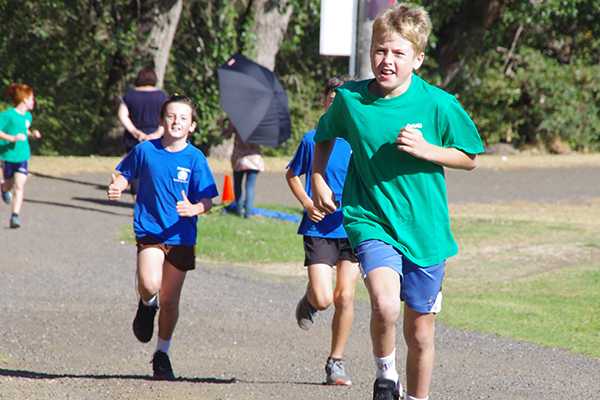 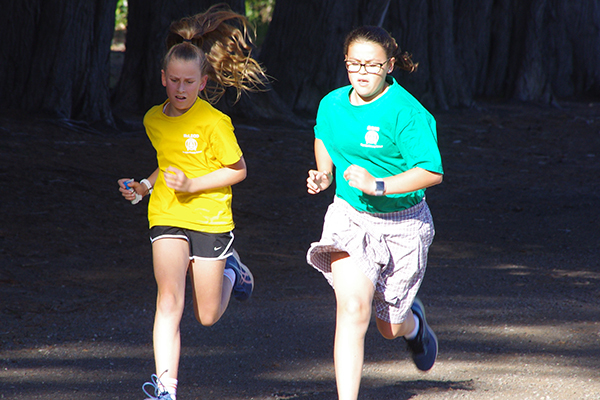 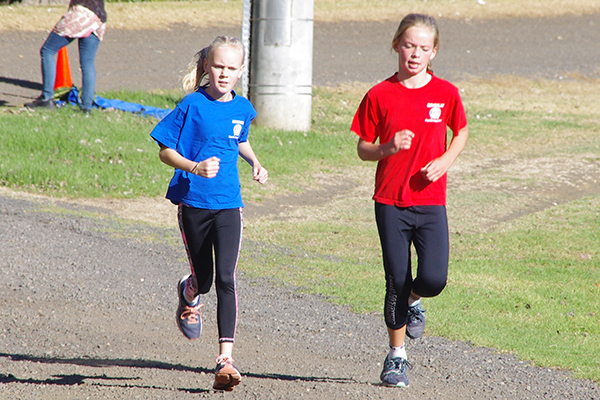 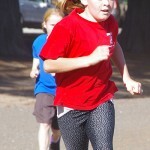 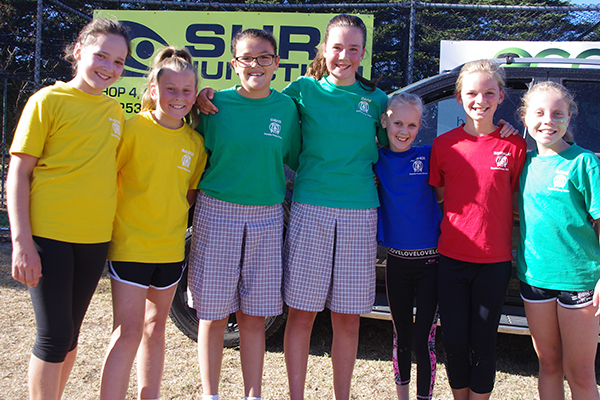 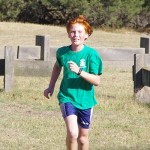 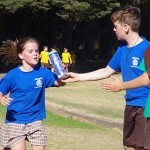 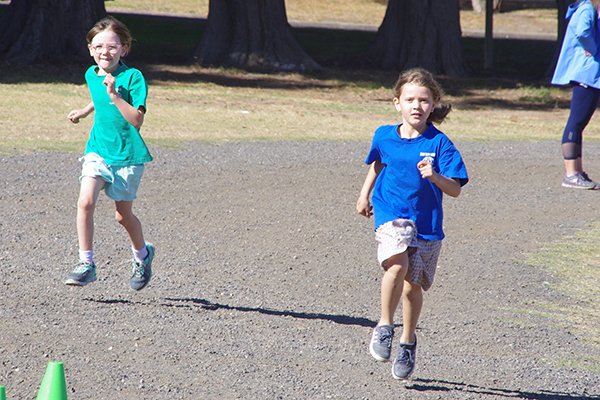 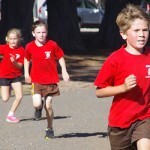 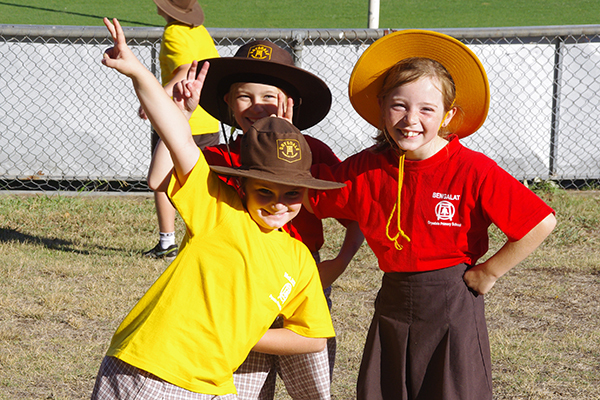 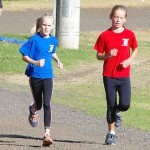 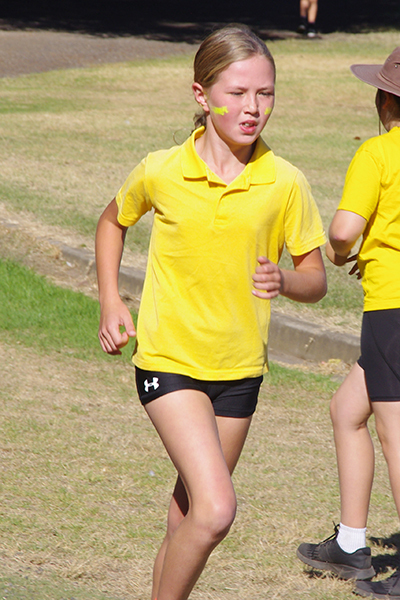 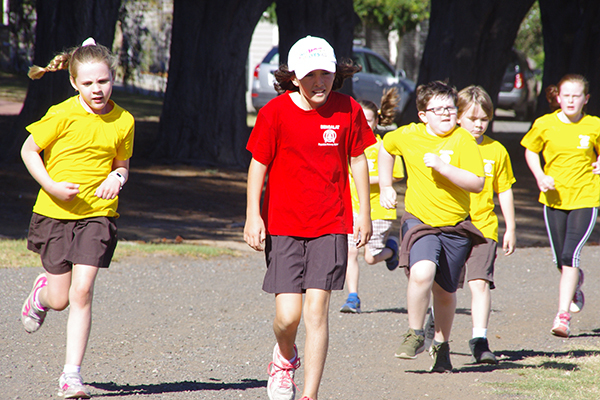 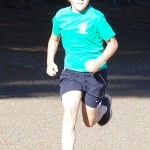 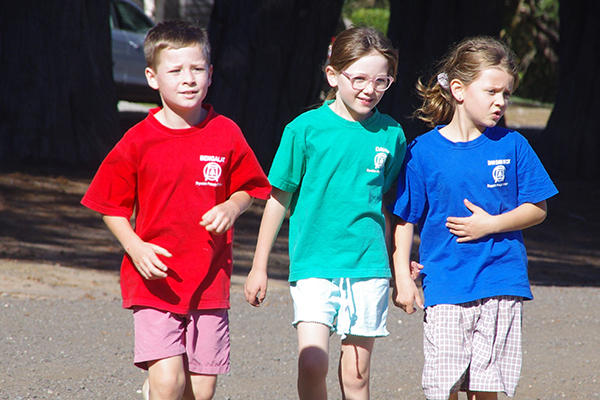 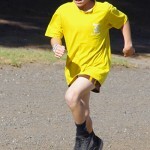 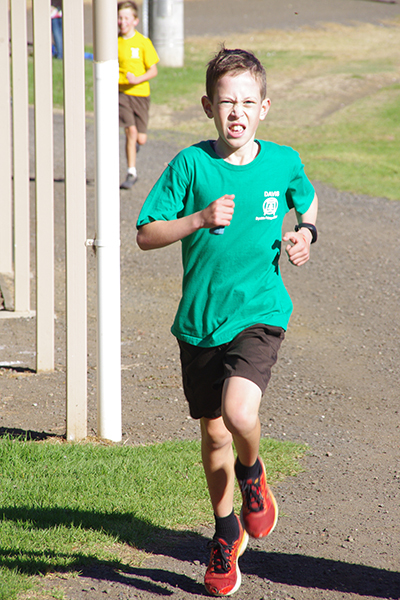 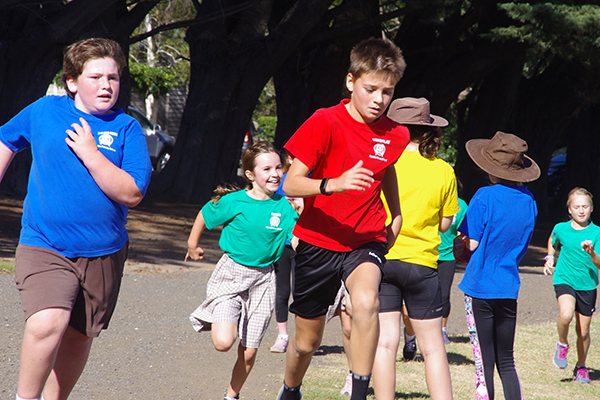 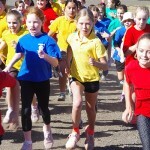 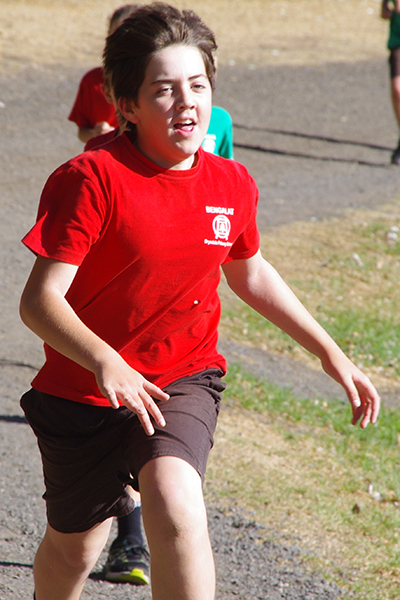 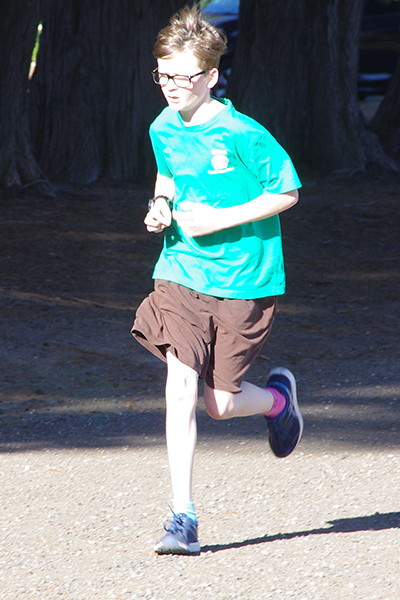 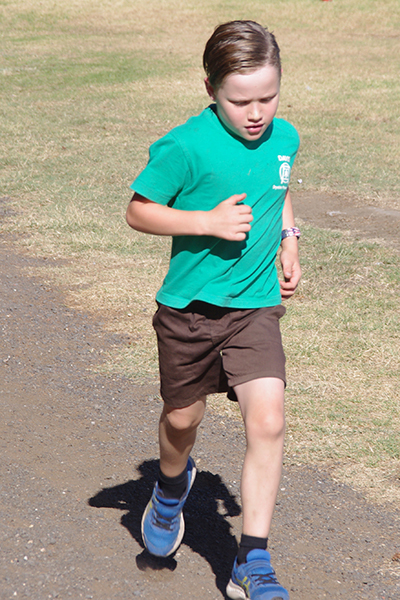 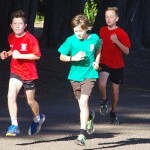 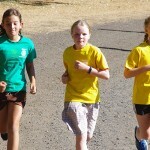 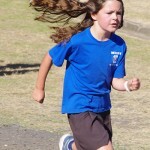 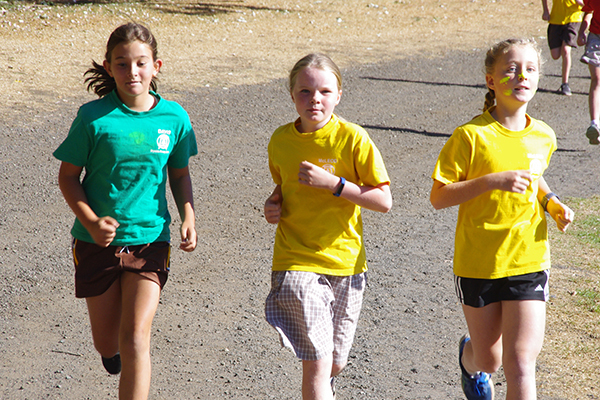 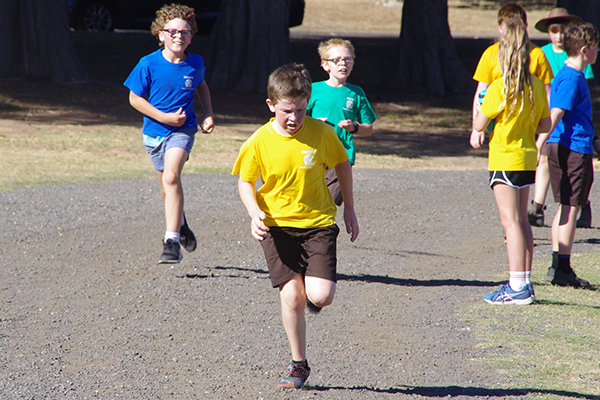 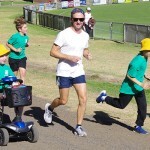 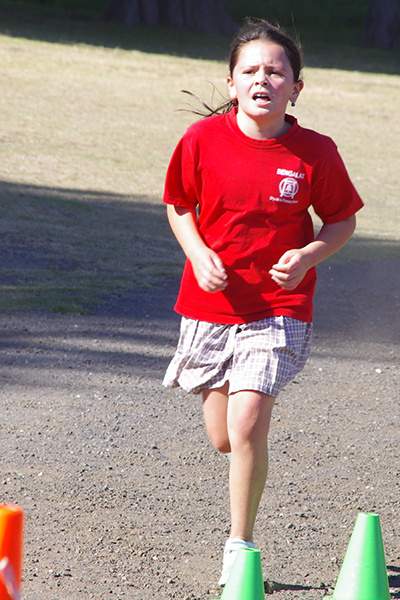 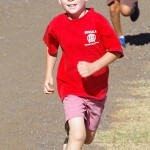 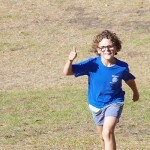 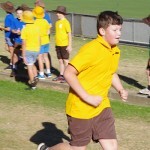 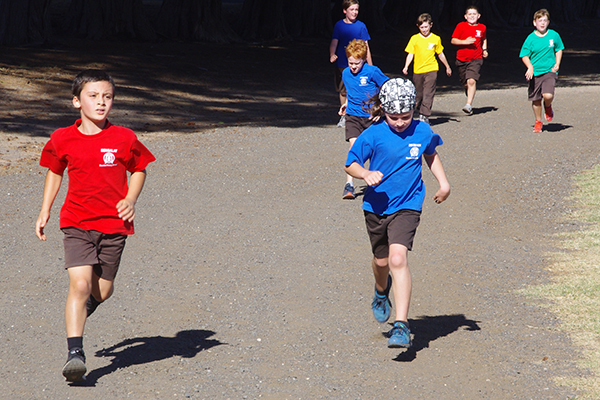 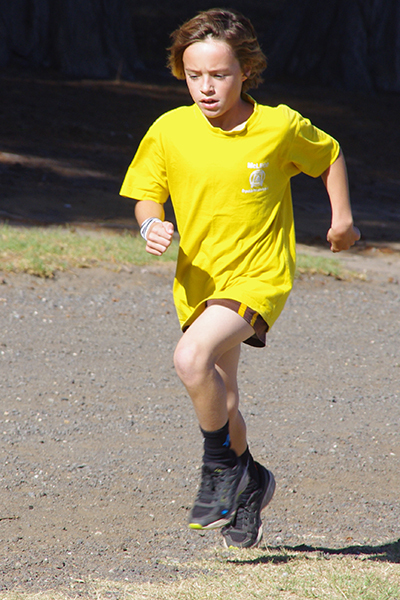 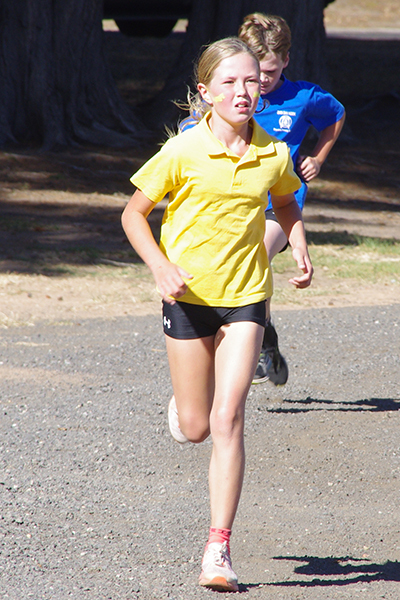 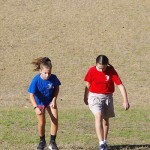 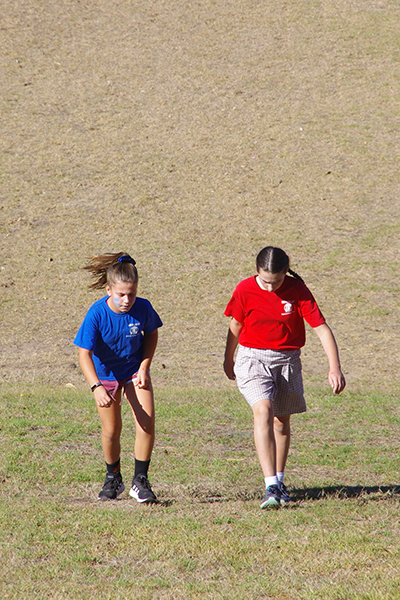 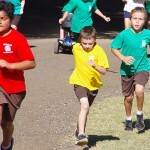 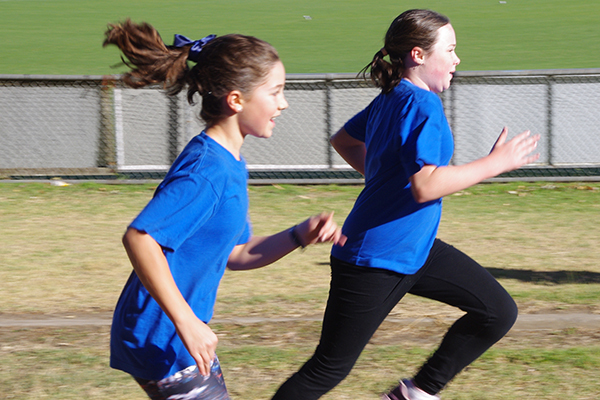 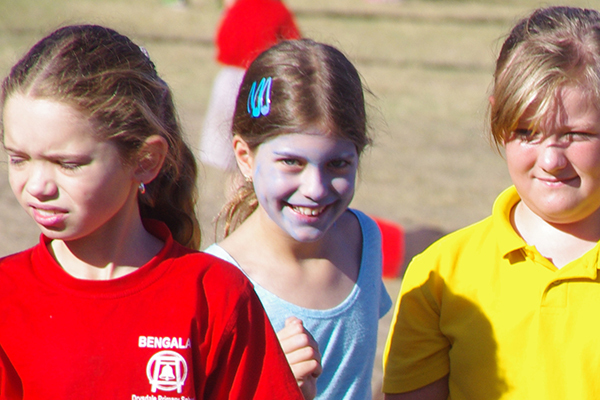 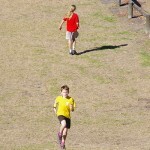 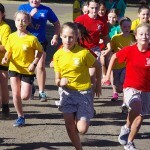 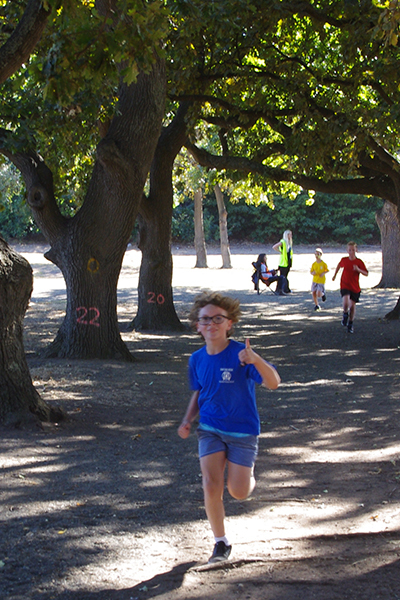 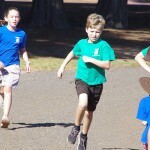 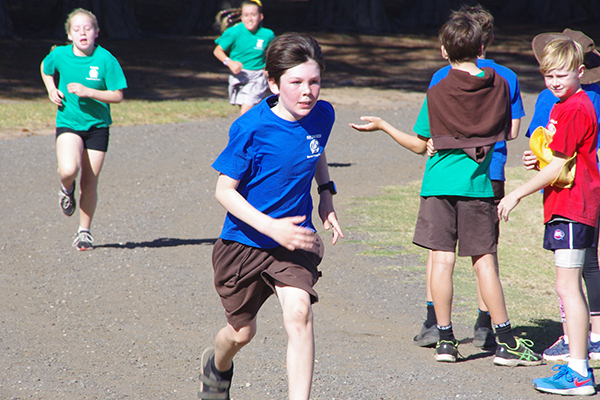 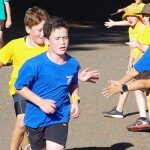 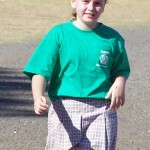 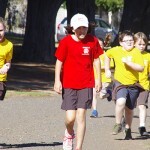 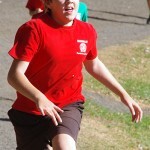 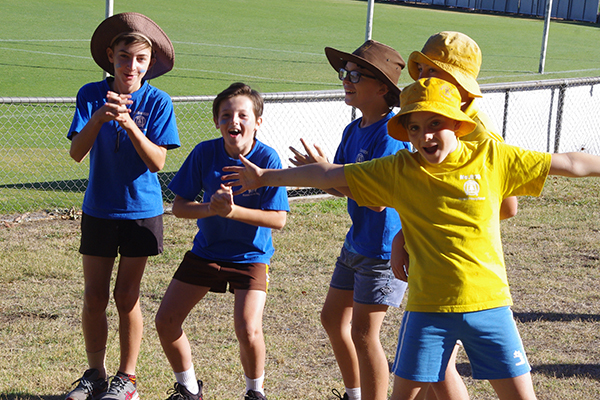 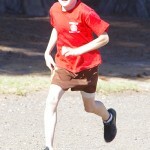 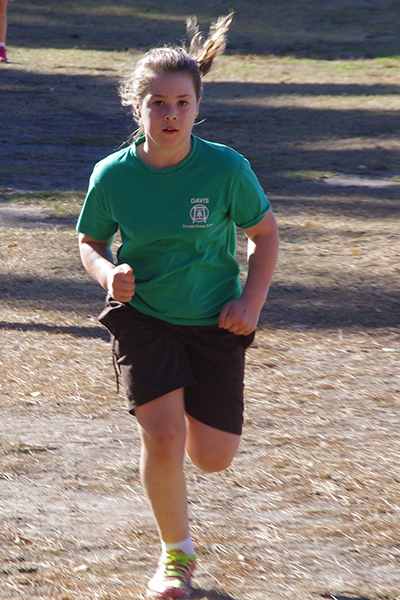 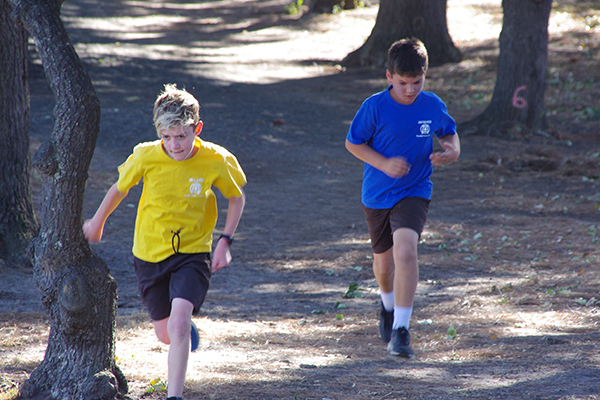 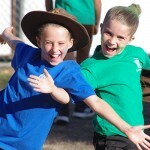 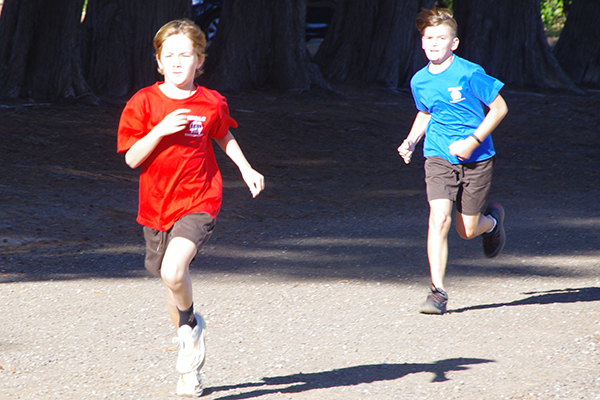 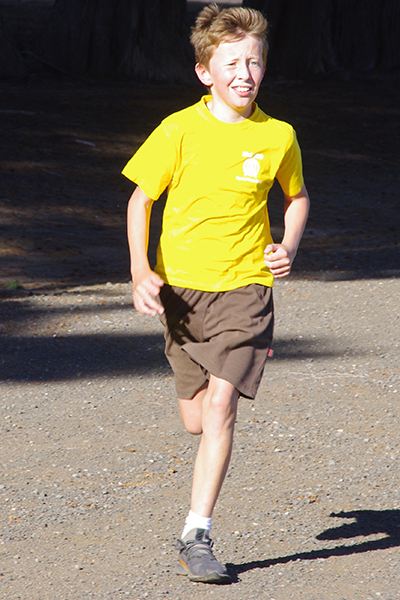 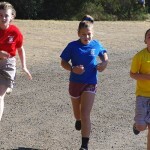 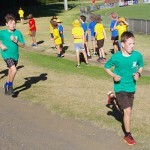 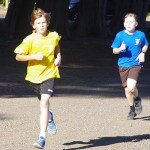 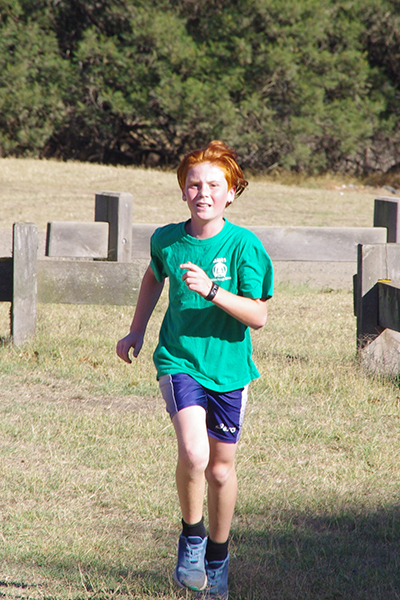 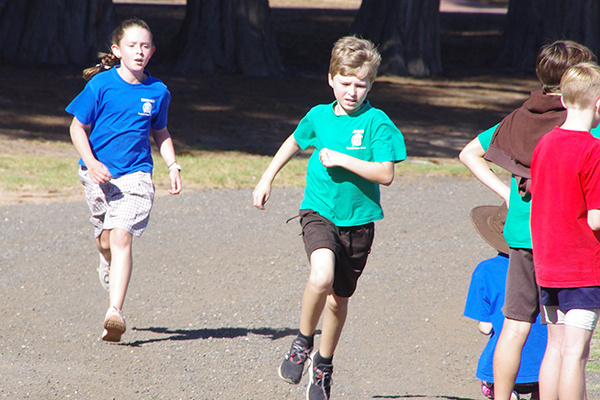 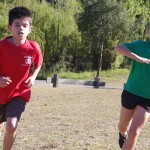 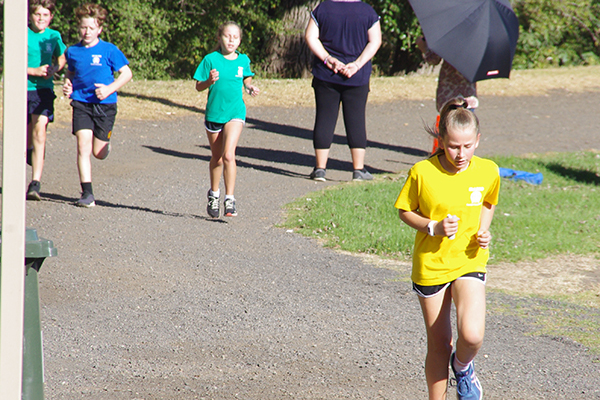 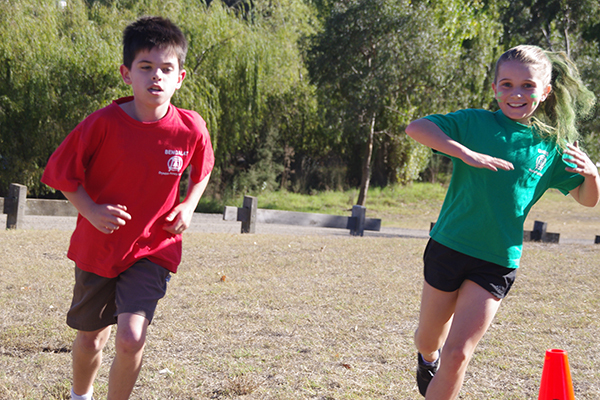 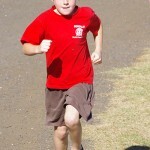 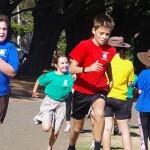 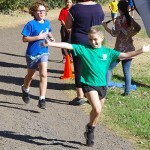 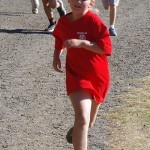 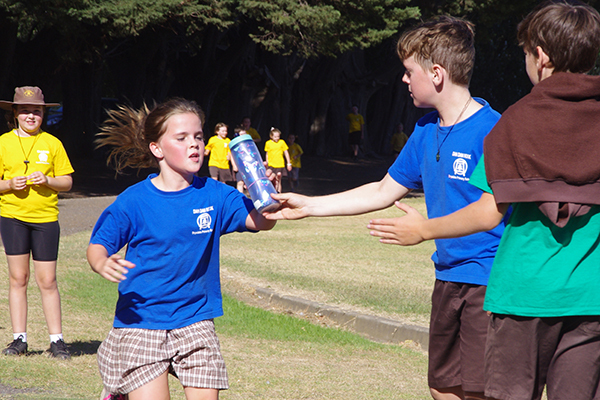 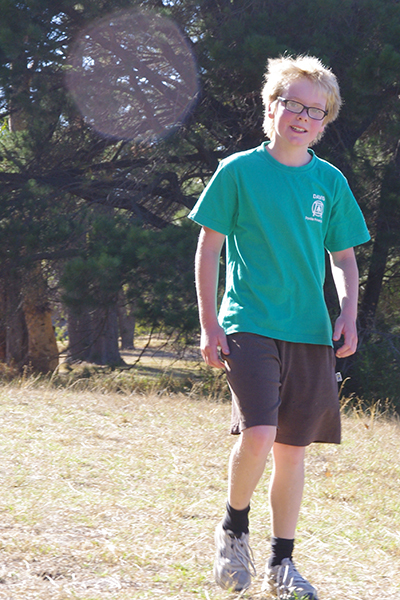 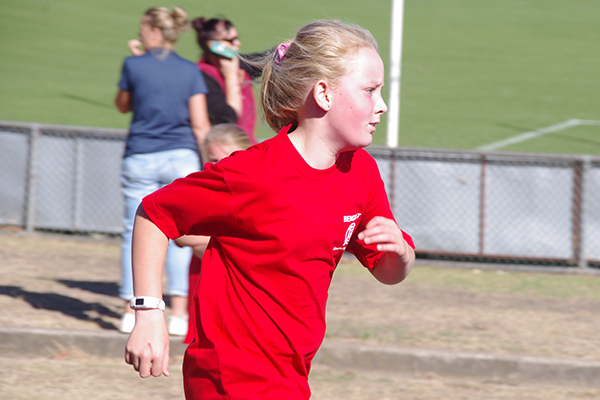 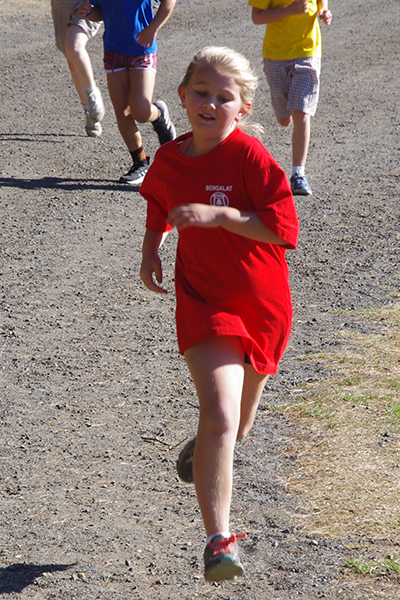 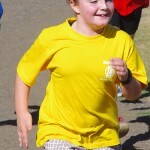 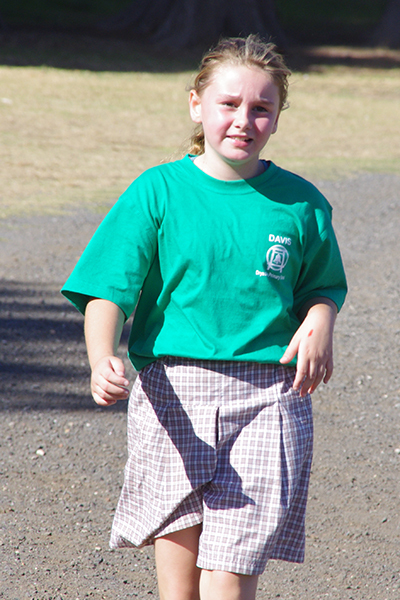 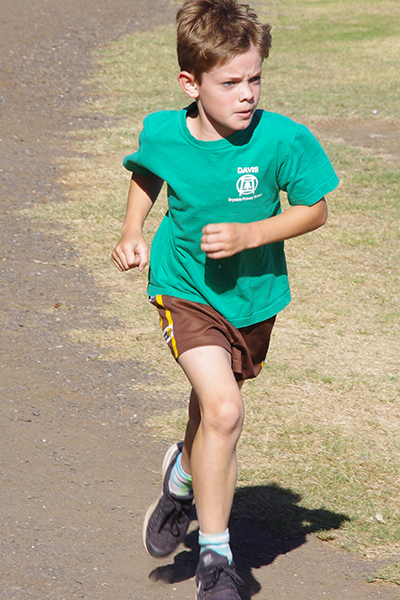 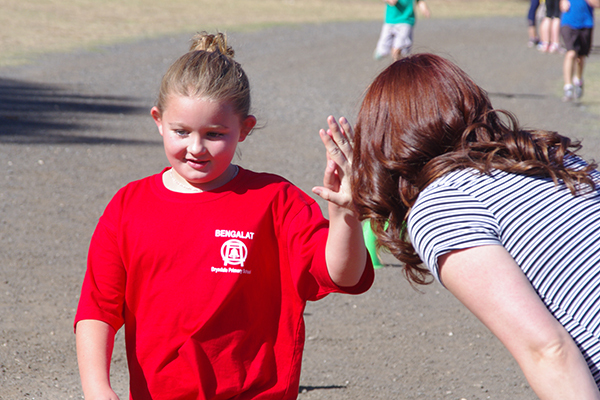 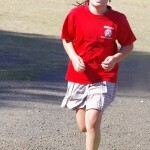 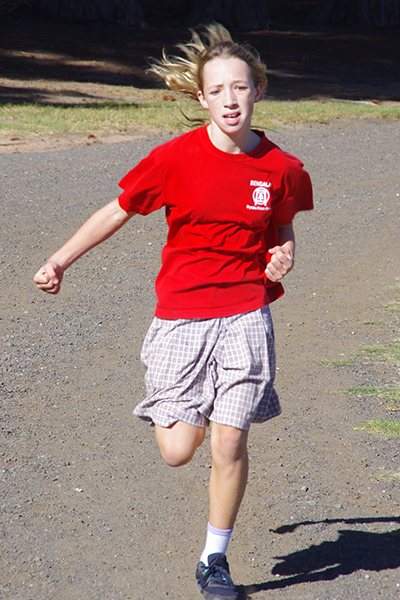 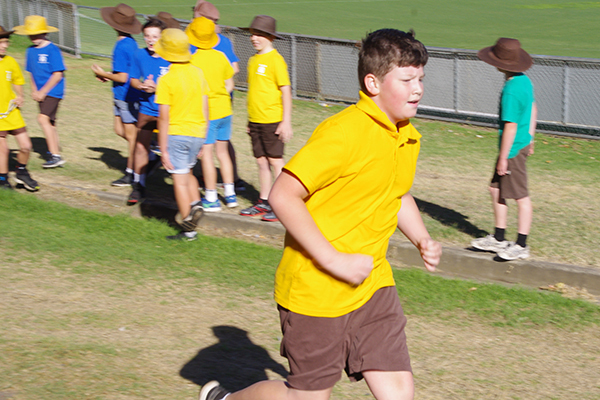 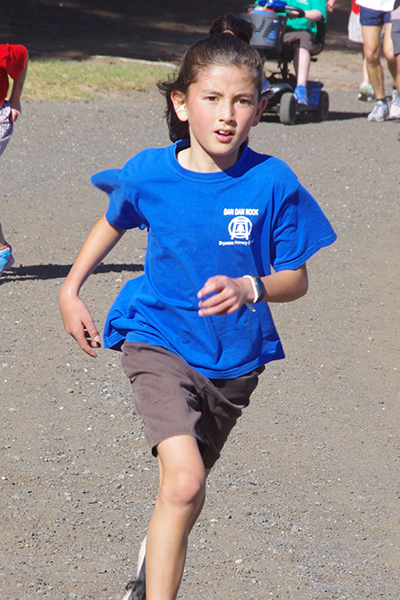 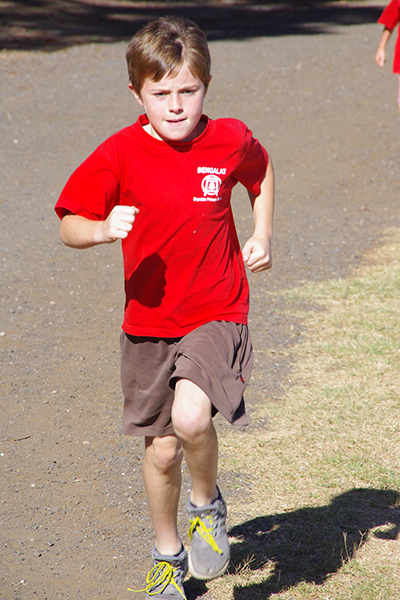 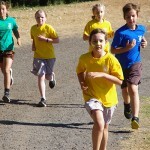 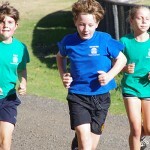 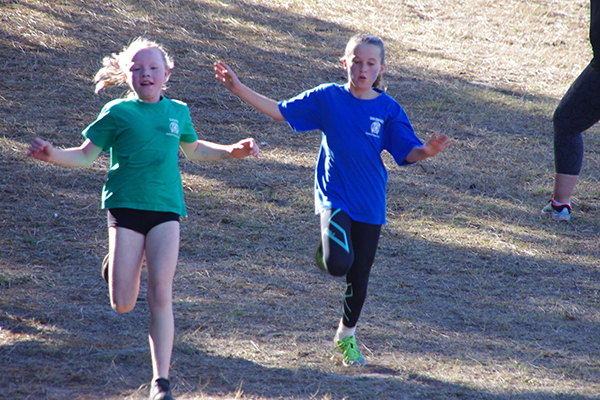 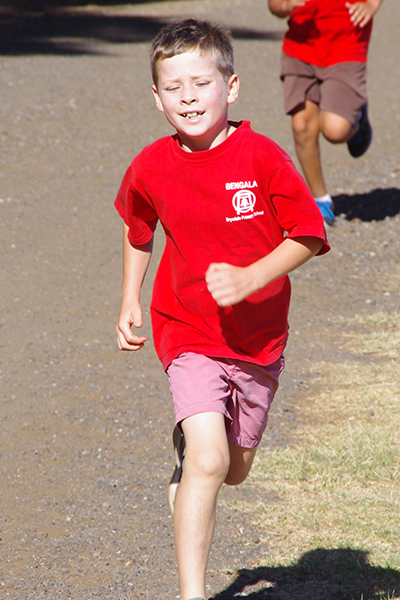 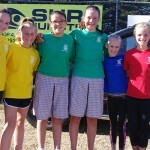 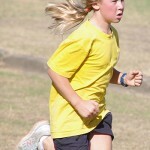 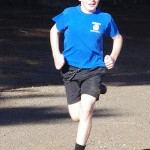 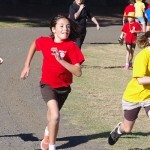 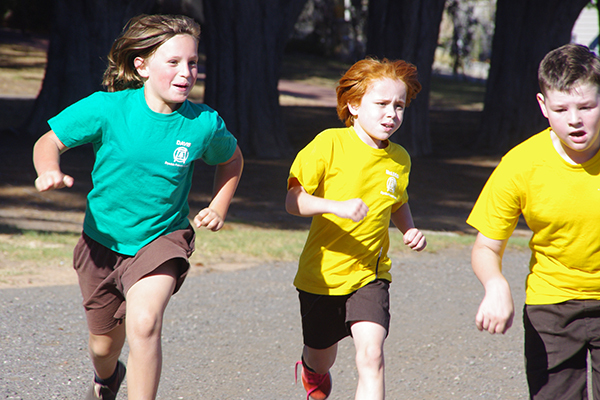 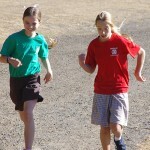 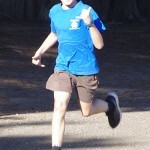 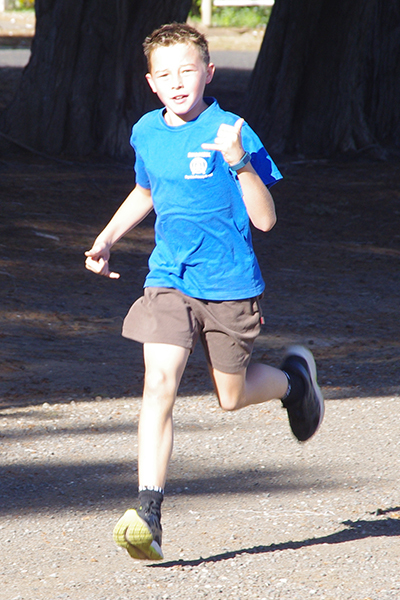 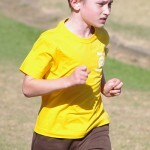 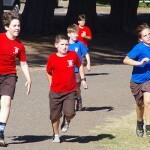 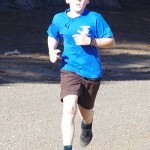 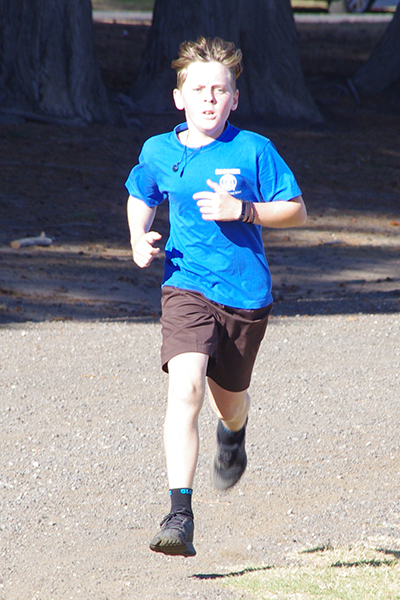 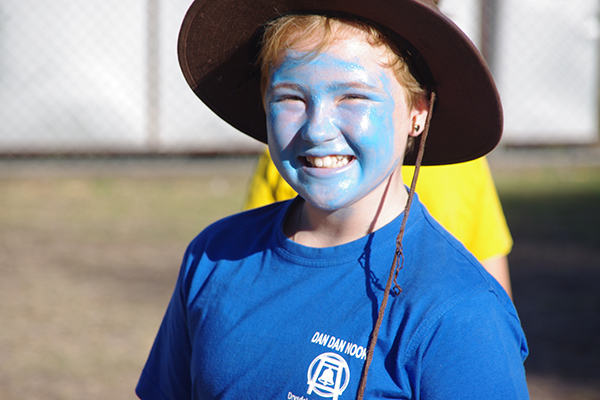 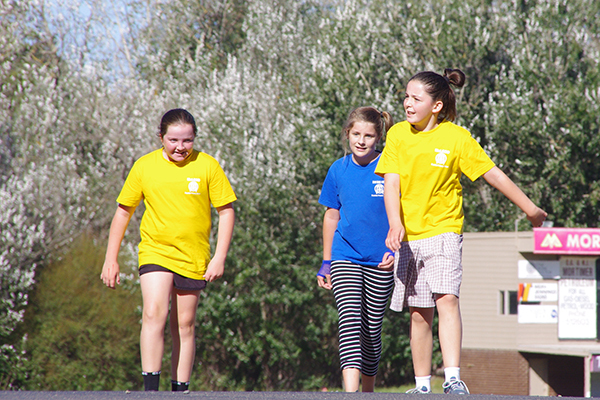 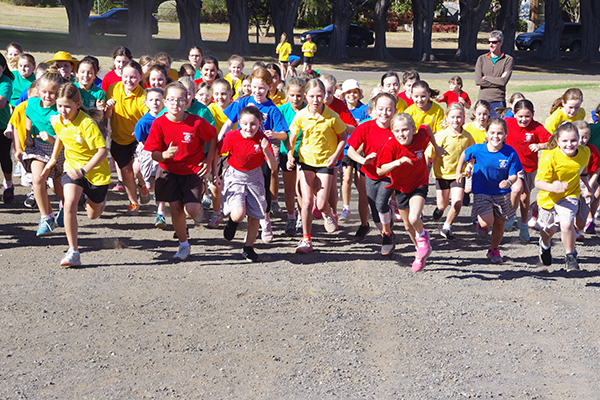 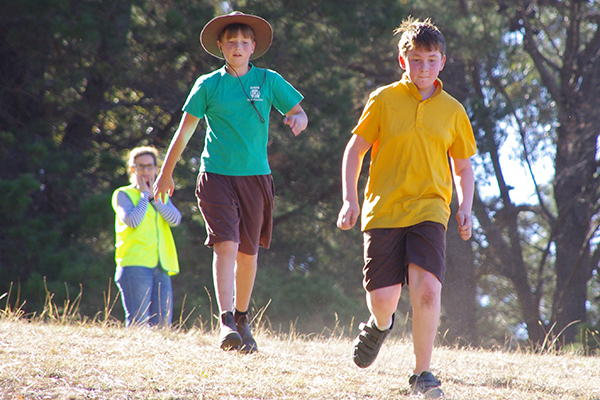 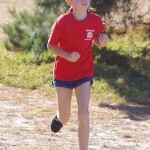 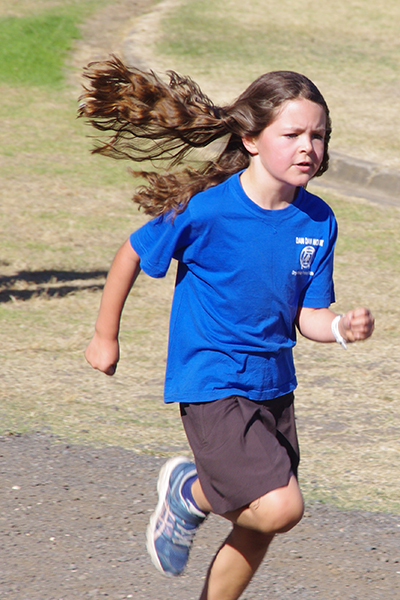 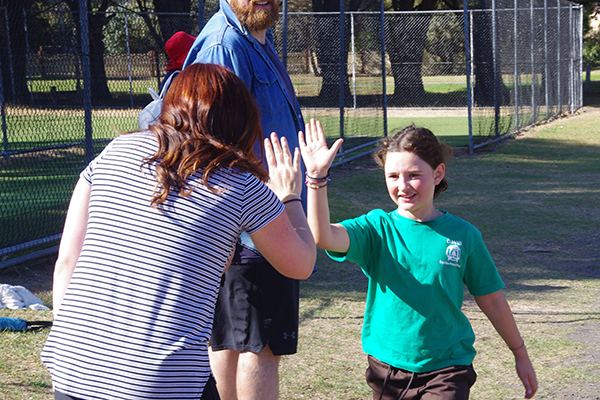 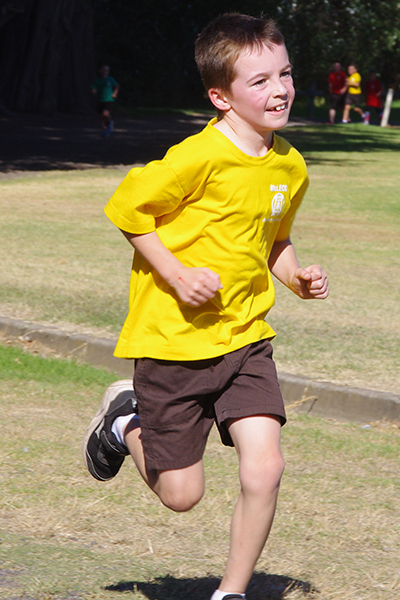 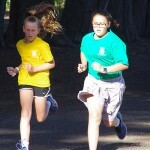 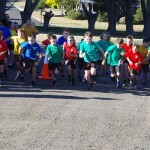 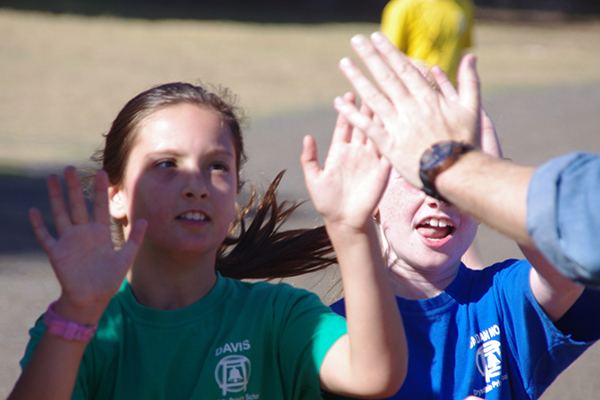 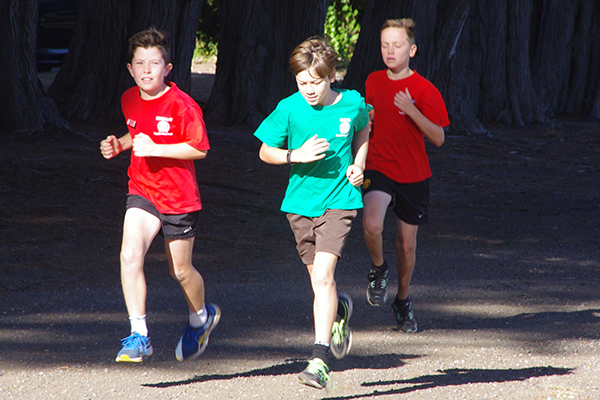 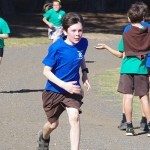 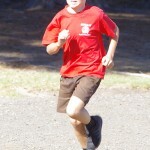 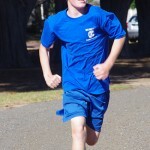 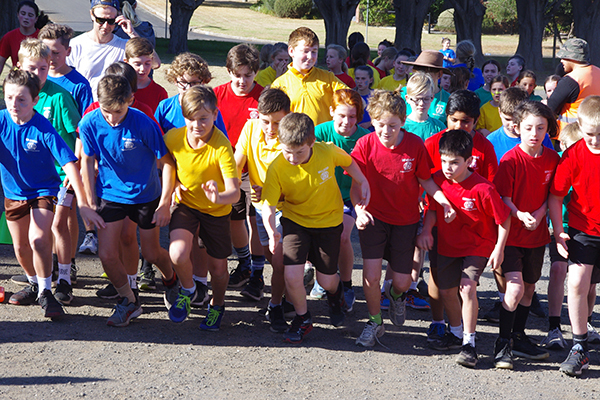 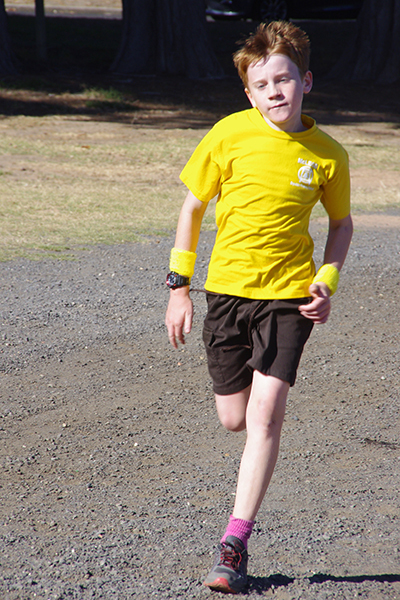 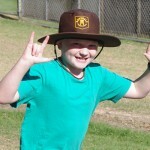 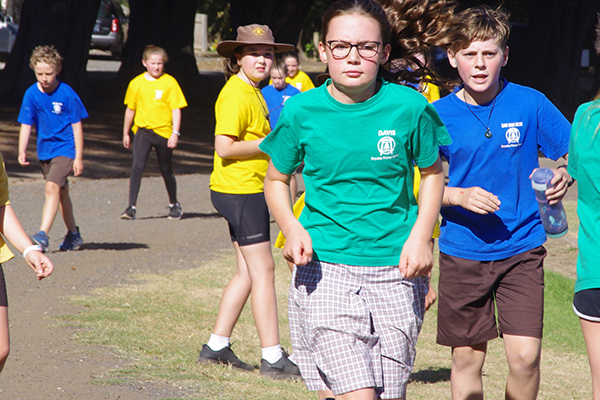 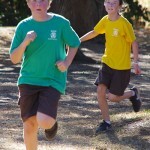 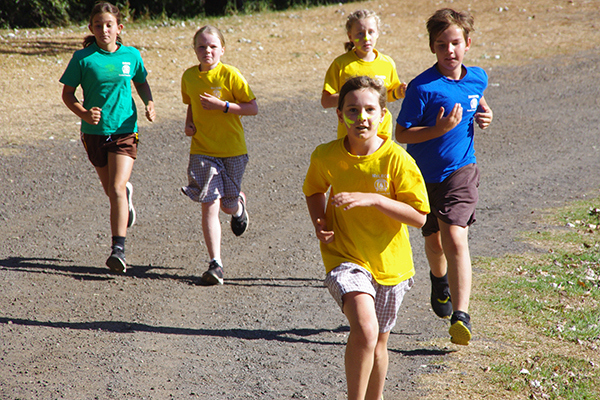 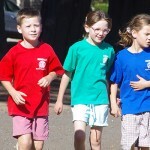 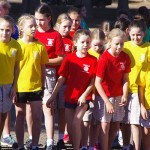 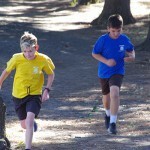 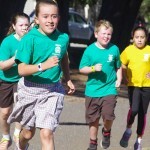 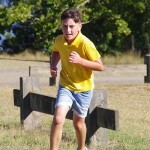 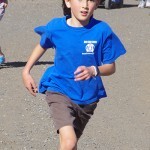 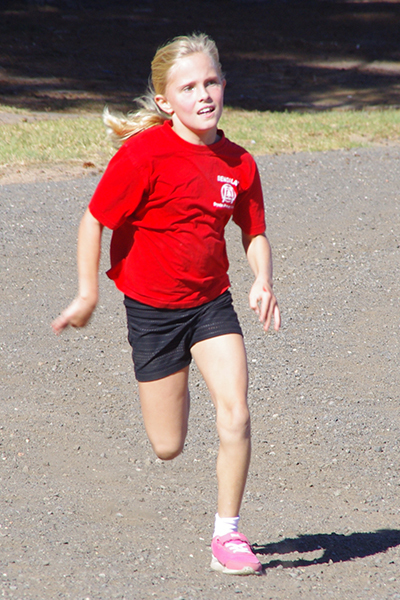 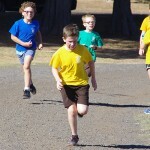 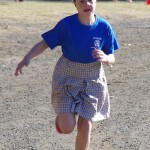 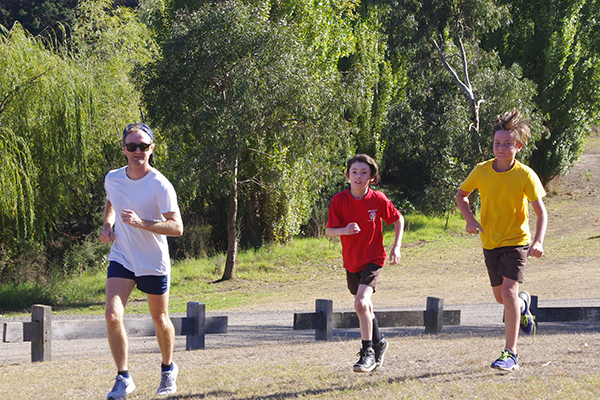 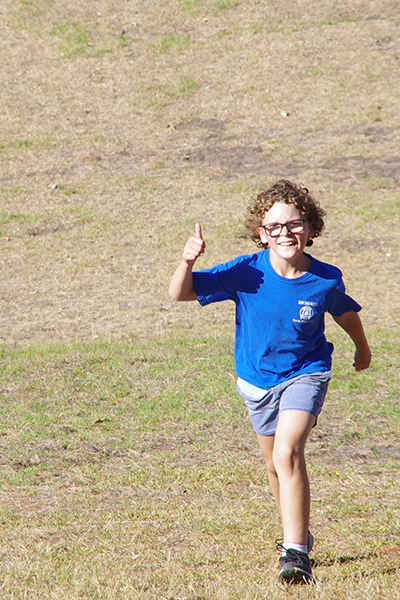 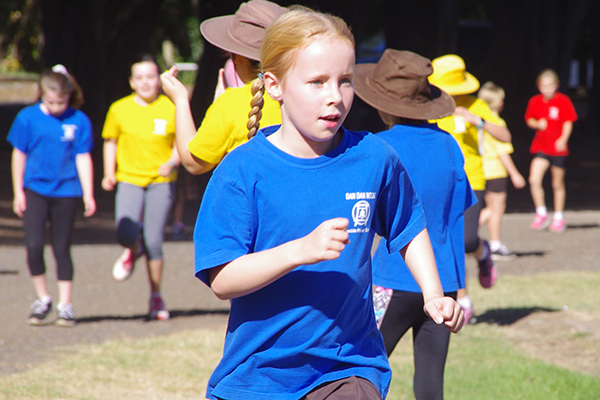 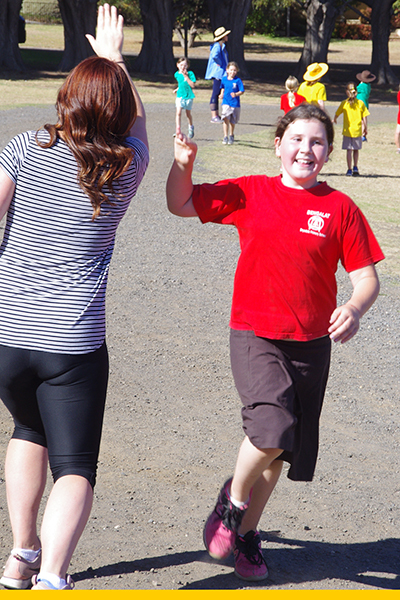 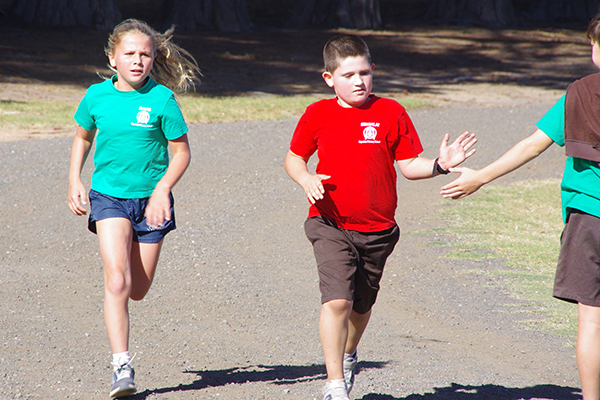 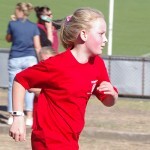 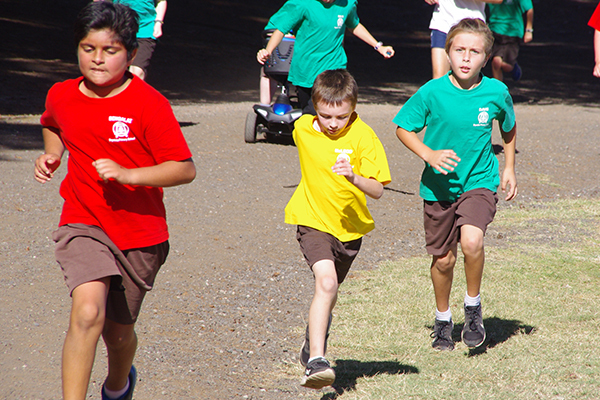 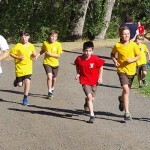 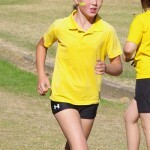 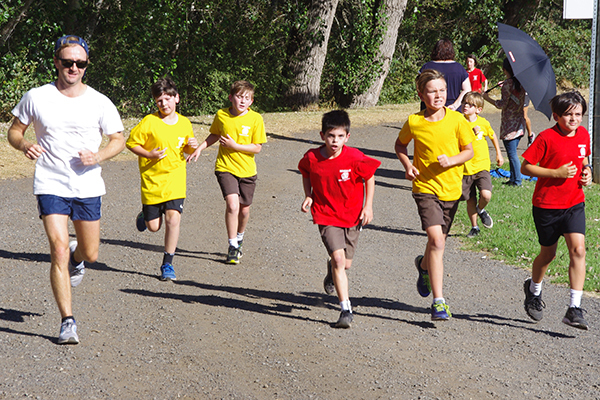 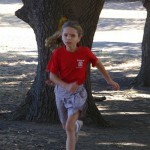 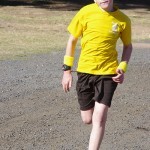 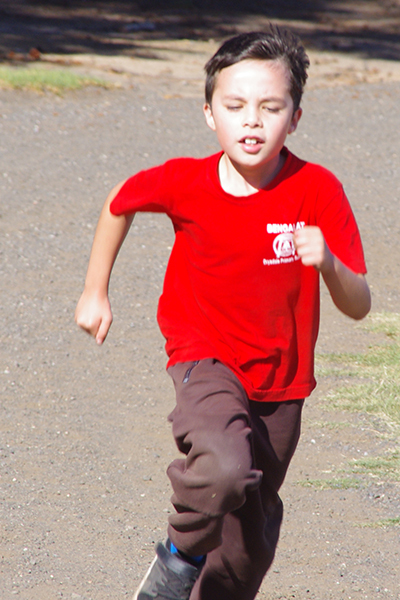 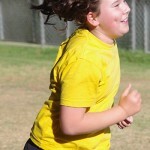 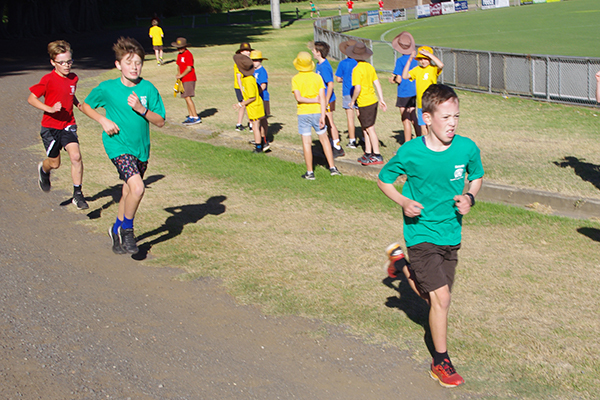 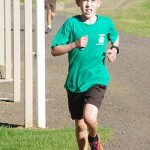 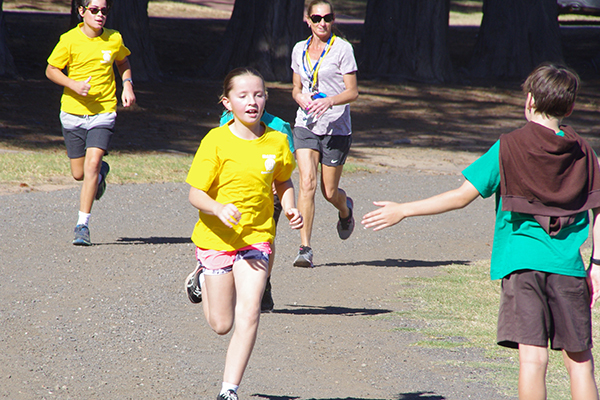 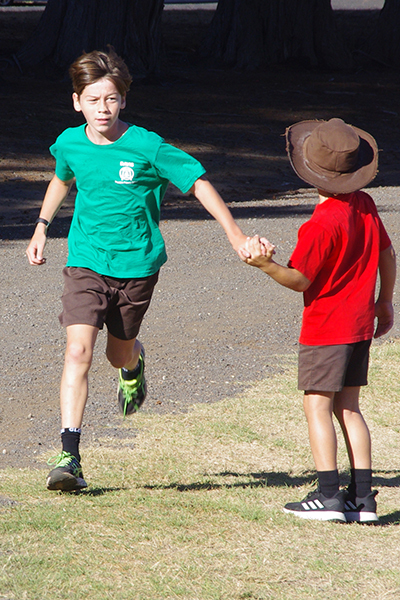 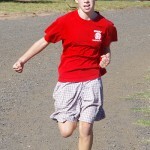 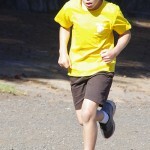 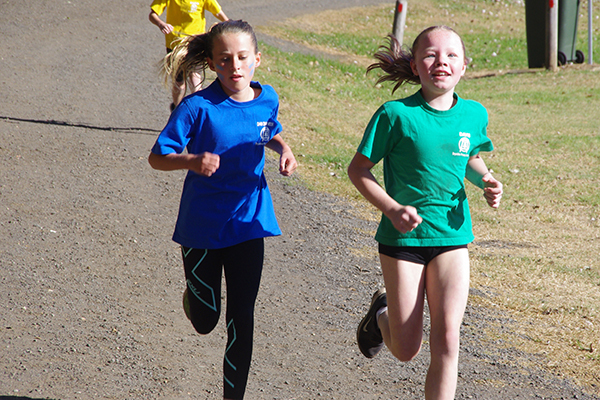 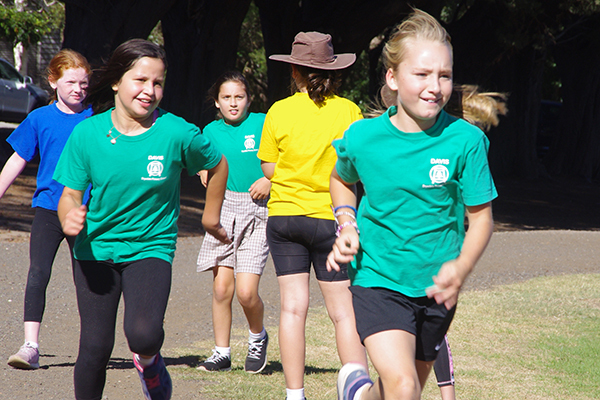 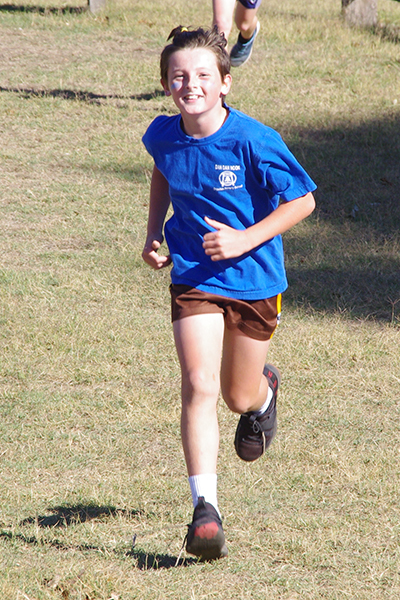 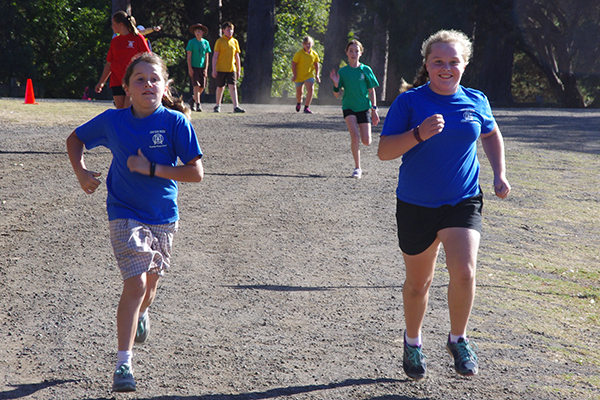 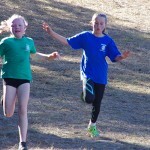 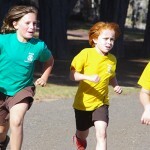 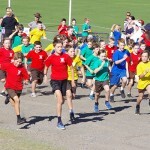 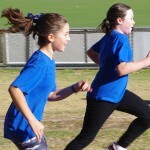 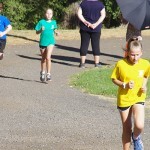 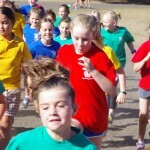 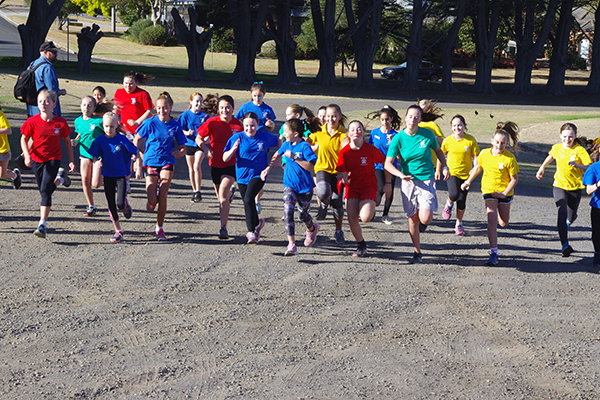 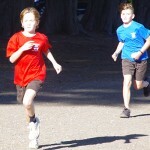 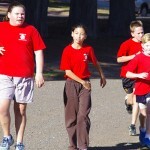 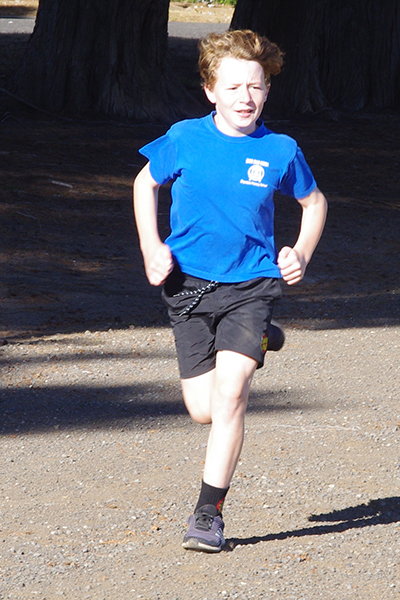 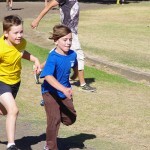 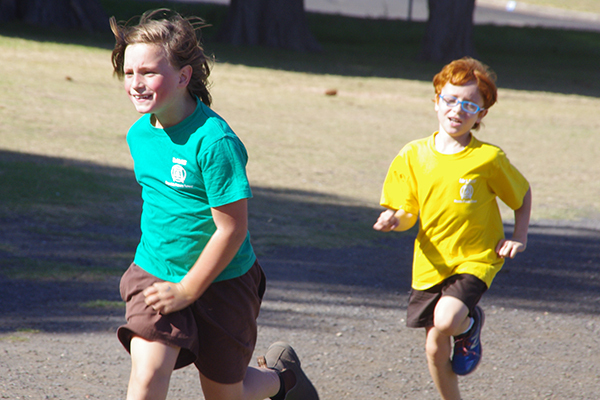 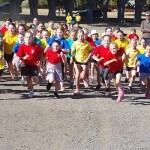 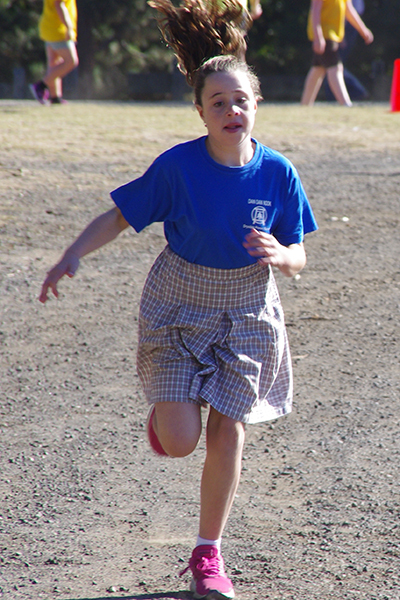 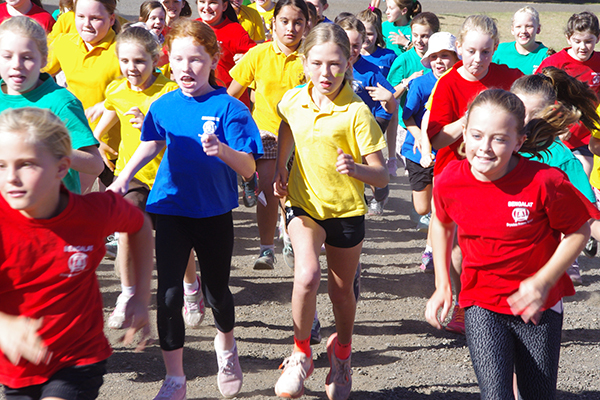 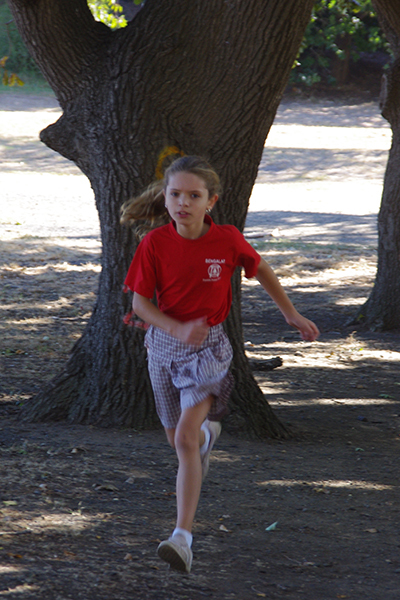 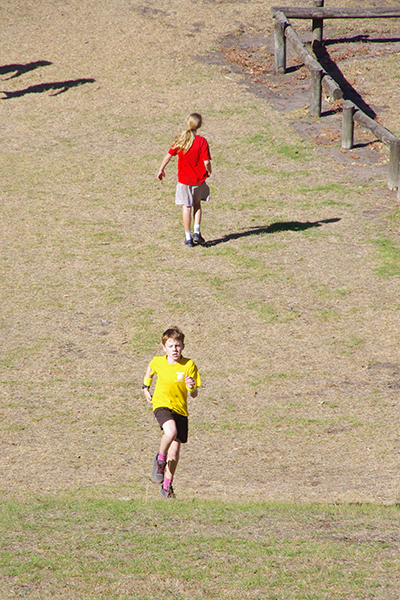 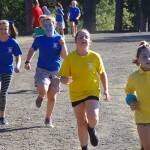 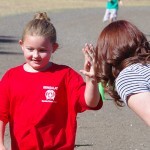 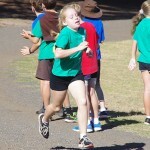 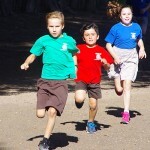 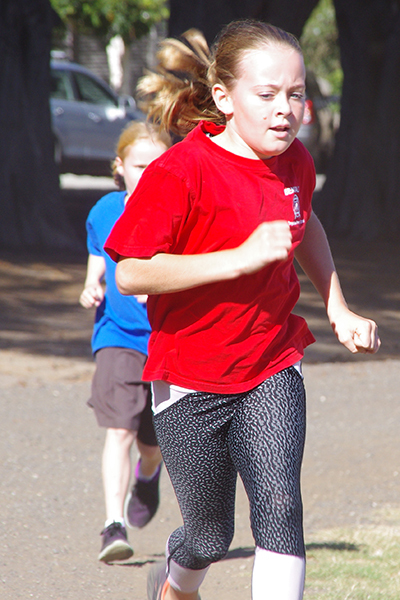 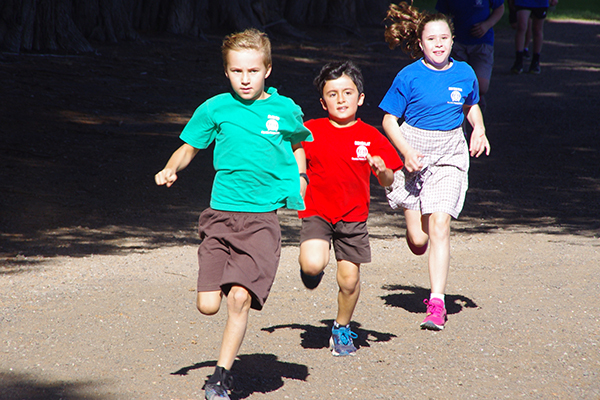 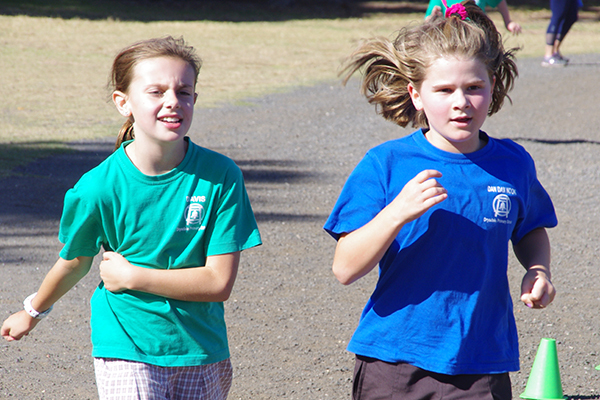 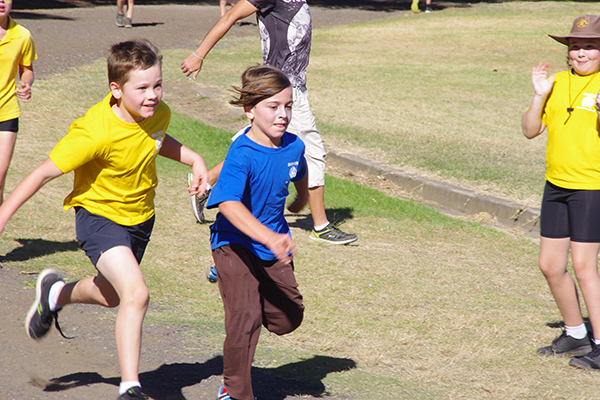 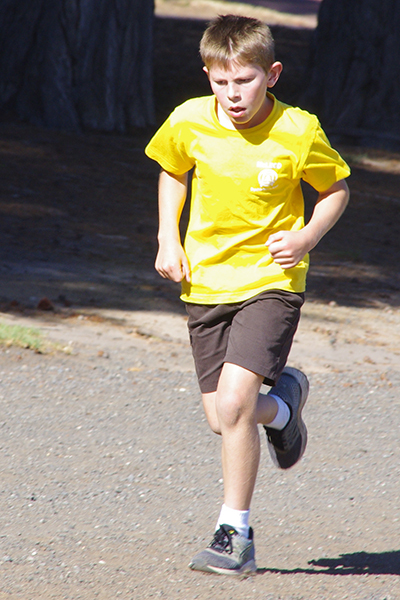 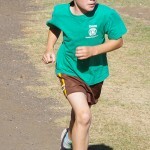 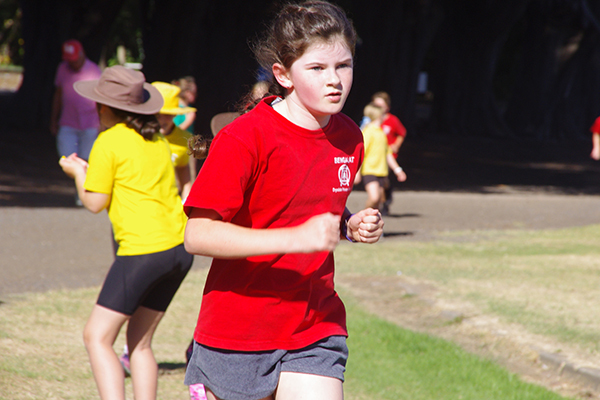 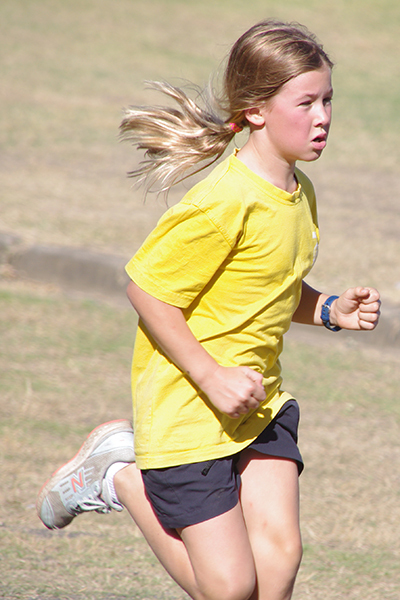 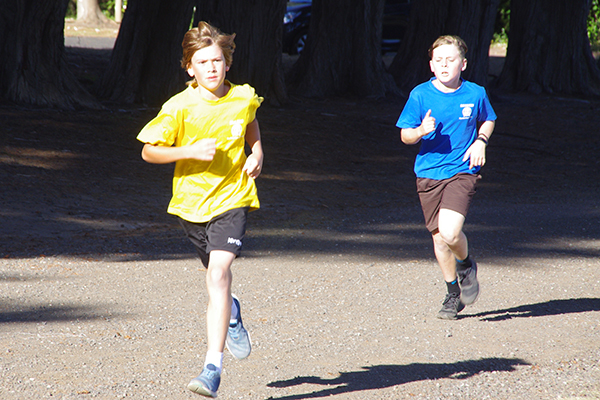 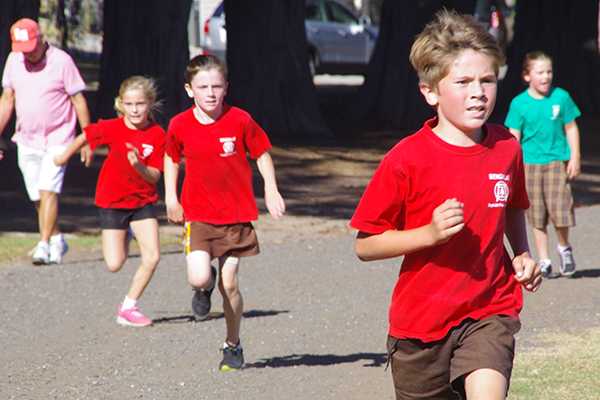 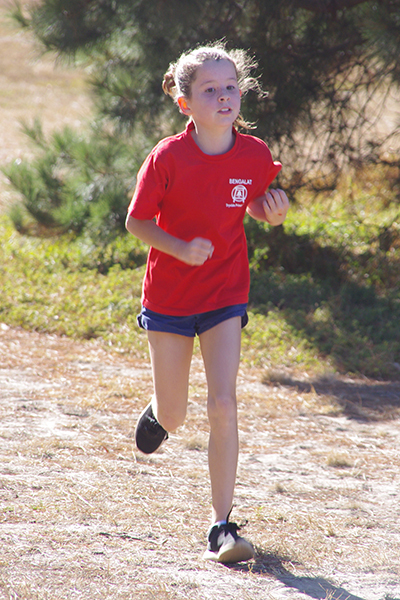 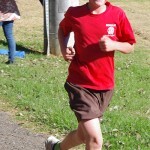 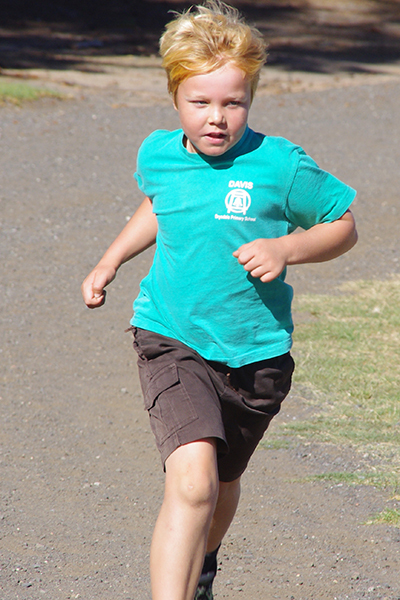 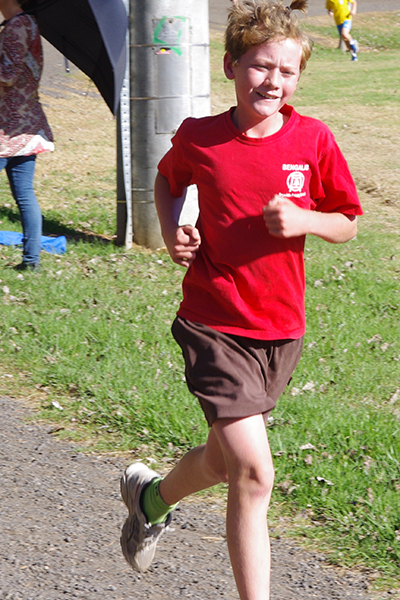 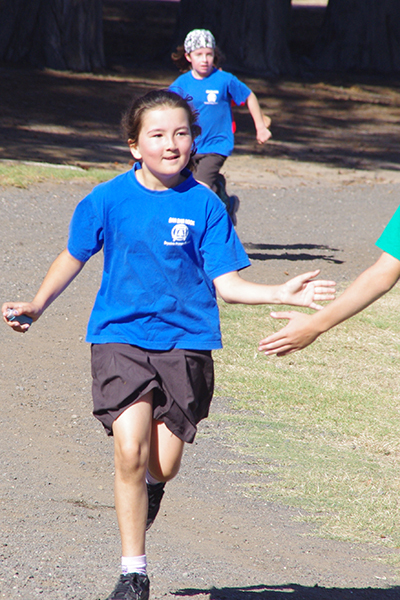 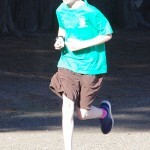 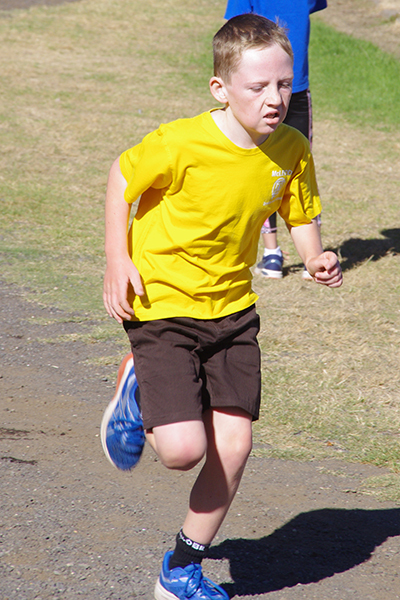 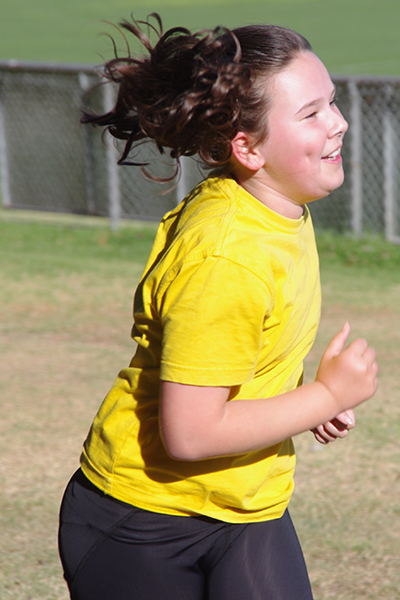 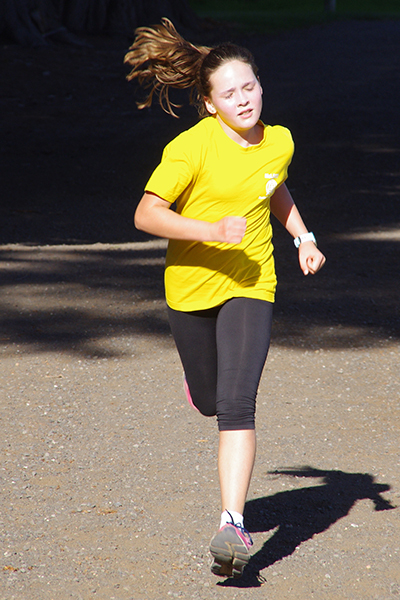 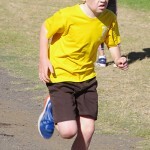 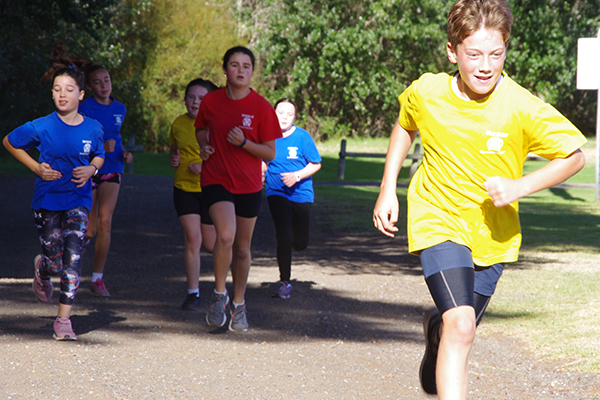 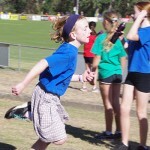 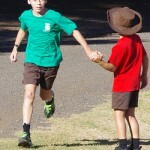 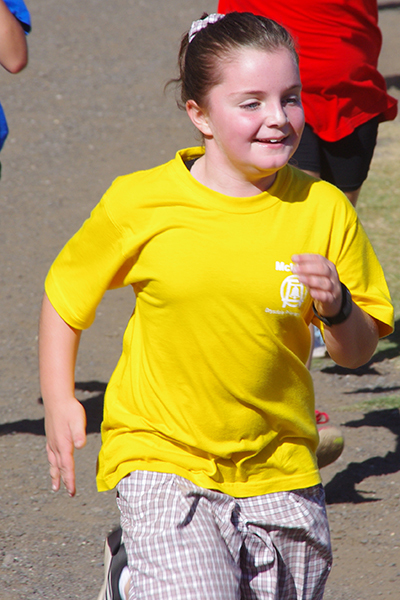 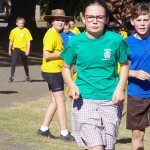 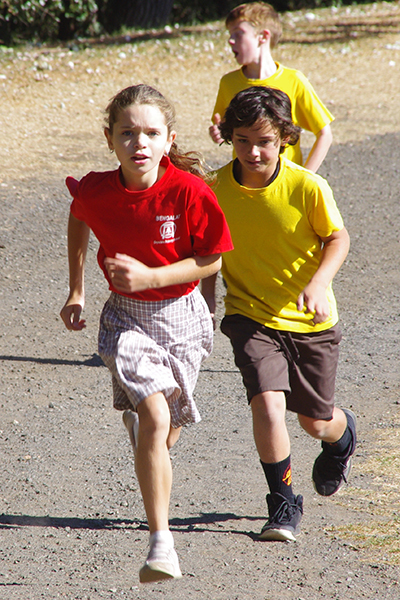 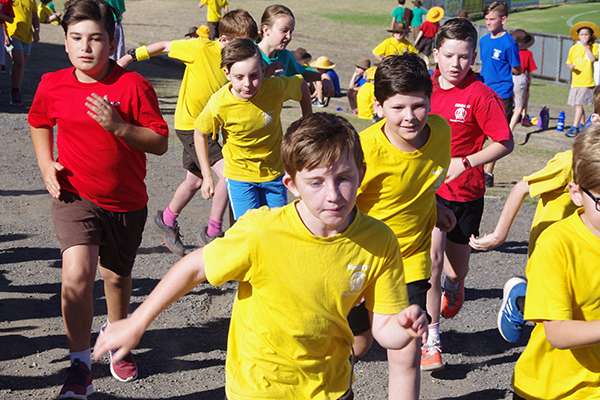 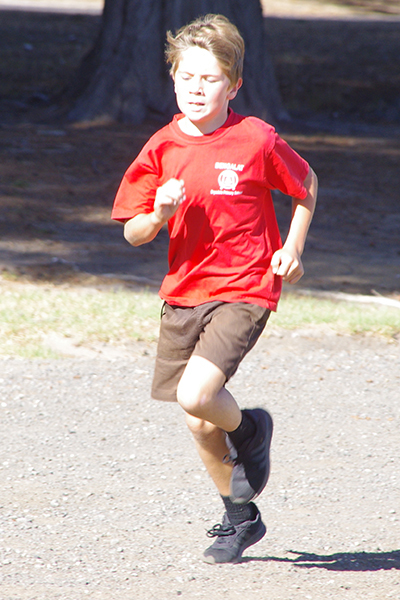 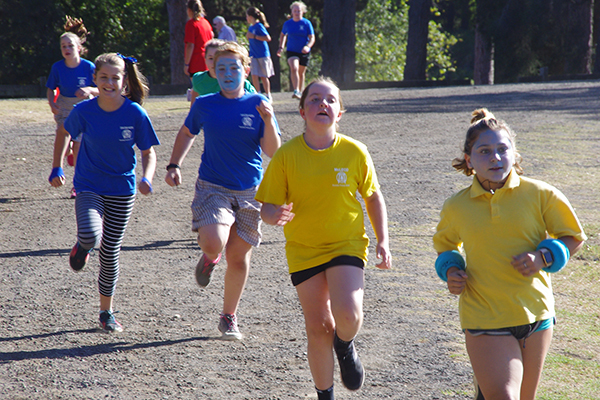 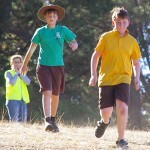 The House Cross Country was held in perfect sunshine down at the Drysdale Reserve. 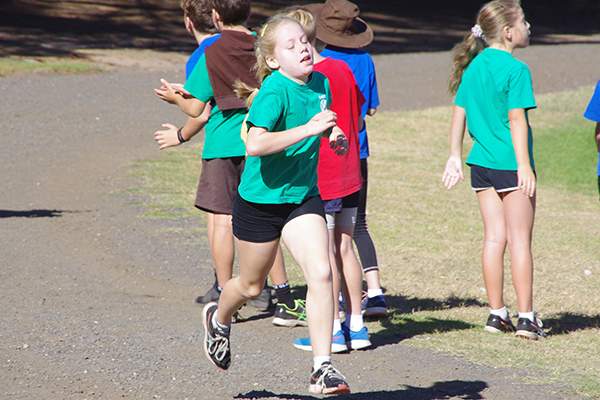 There were a number of wonderful examples of students displaying our school values such as Enjoyment, Resilience and Integrity. 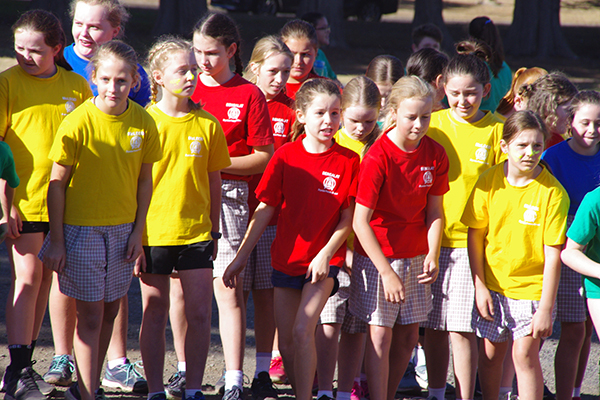 We need to give a huge thanks to the parent volunteers who gave up their morning to help run the event. 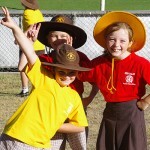 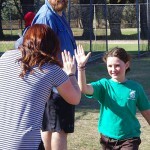 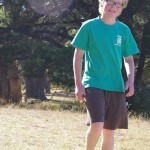 These events cannot be held without their invaluable assistance. 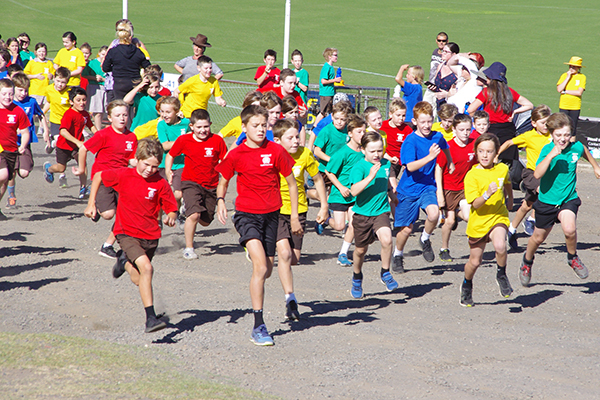 A big shout out as well to those staff who happily took on jobs on the day and even ran a few laps to help encourage some of our children. 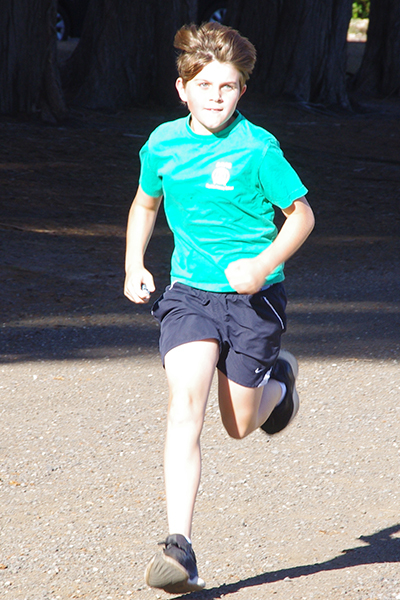 We now have a large team who have qualified for the District Cross Country early next term. 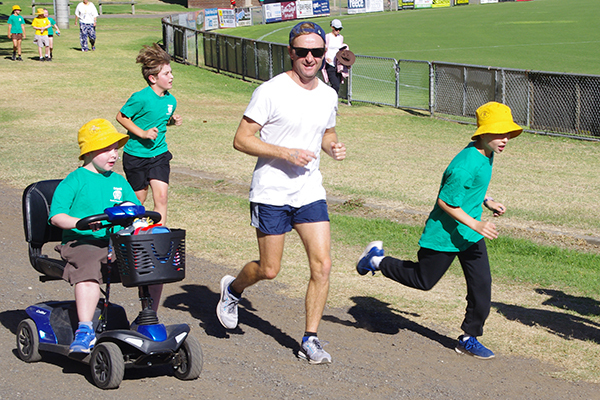 Read more for the full results and a gallery of over 100 images from the day.